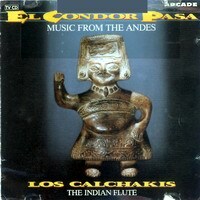 Founded by Hector Miranda in 1960. 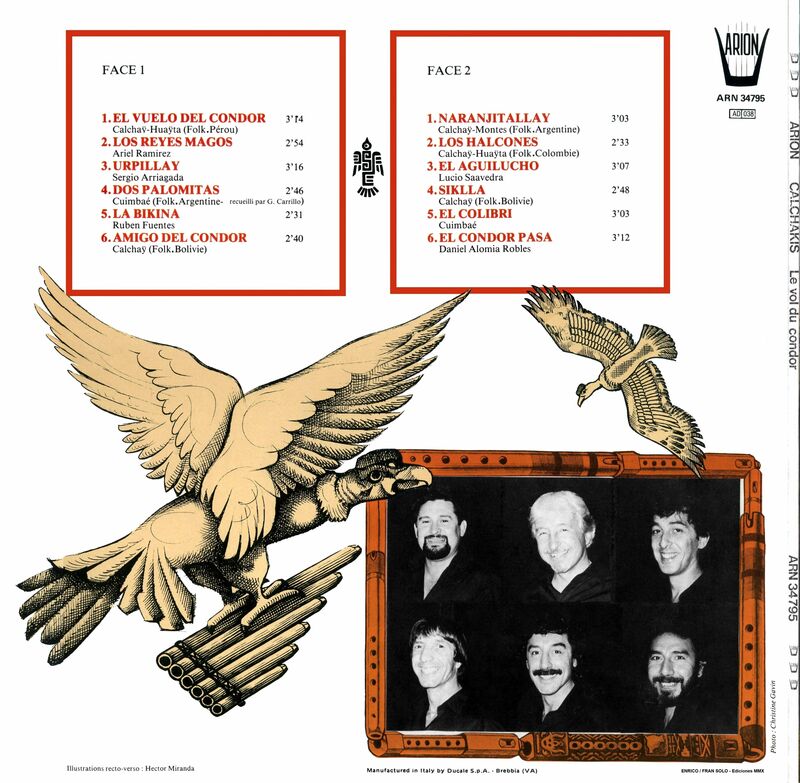 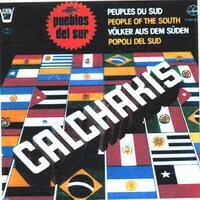 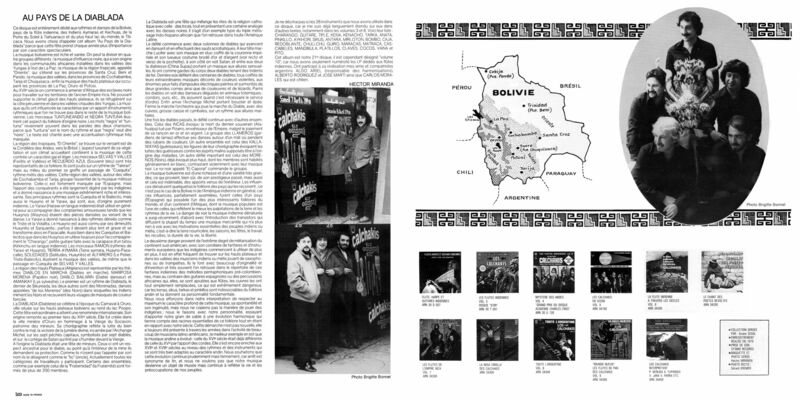 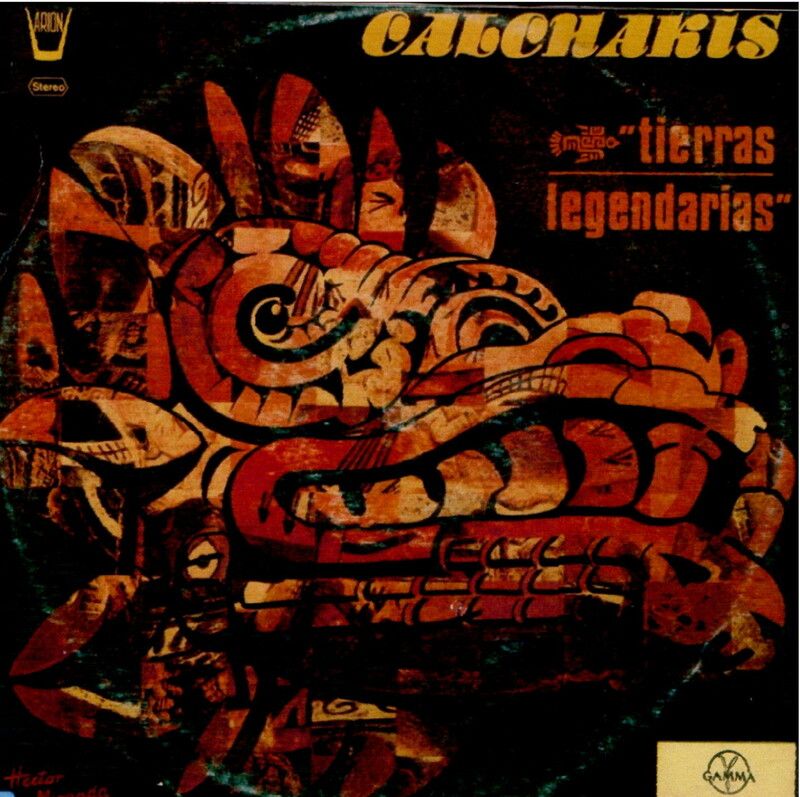 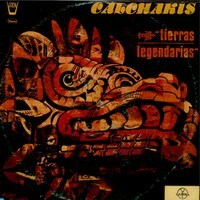 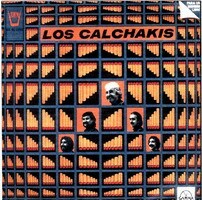 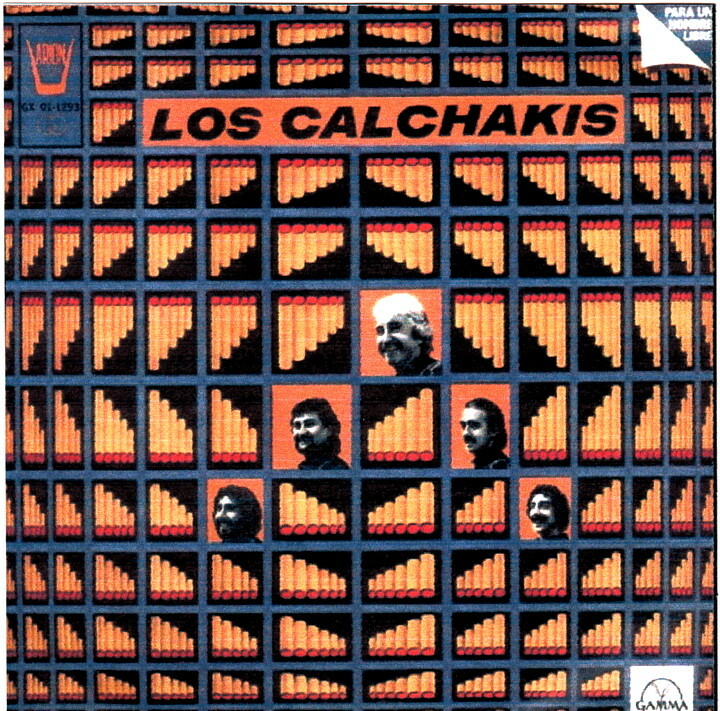 Their first LP promoted by Violeta Parra, won the highest award from the Academy Charles Cros in 1970. 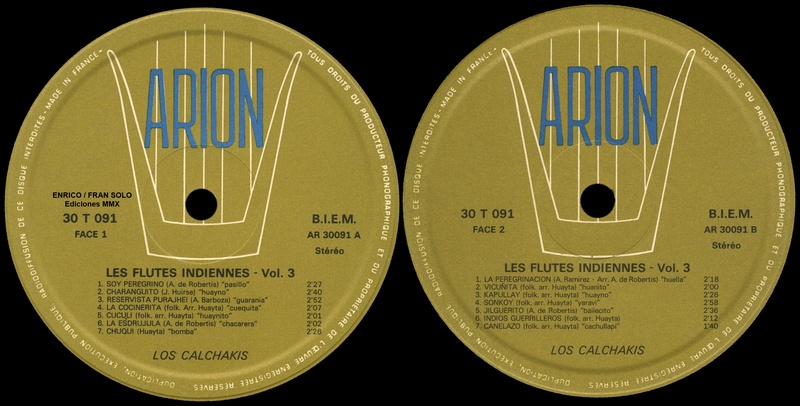 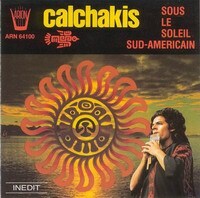 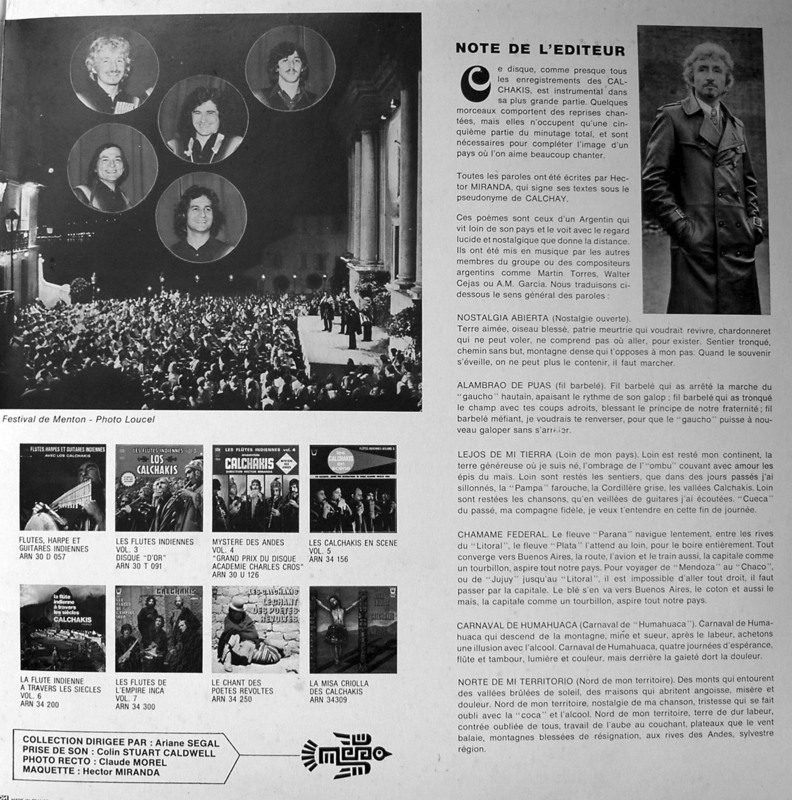 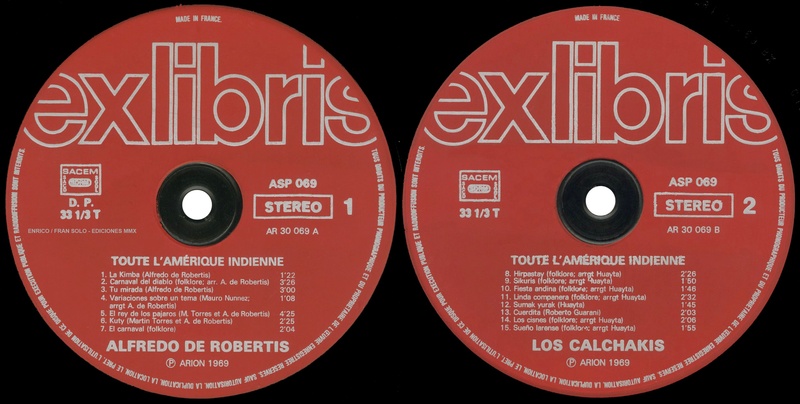 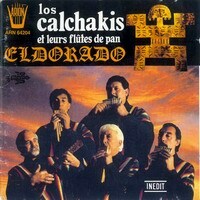 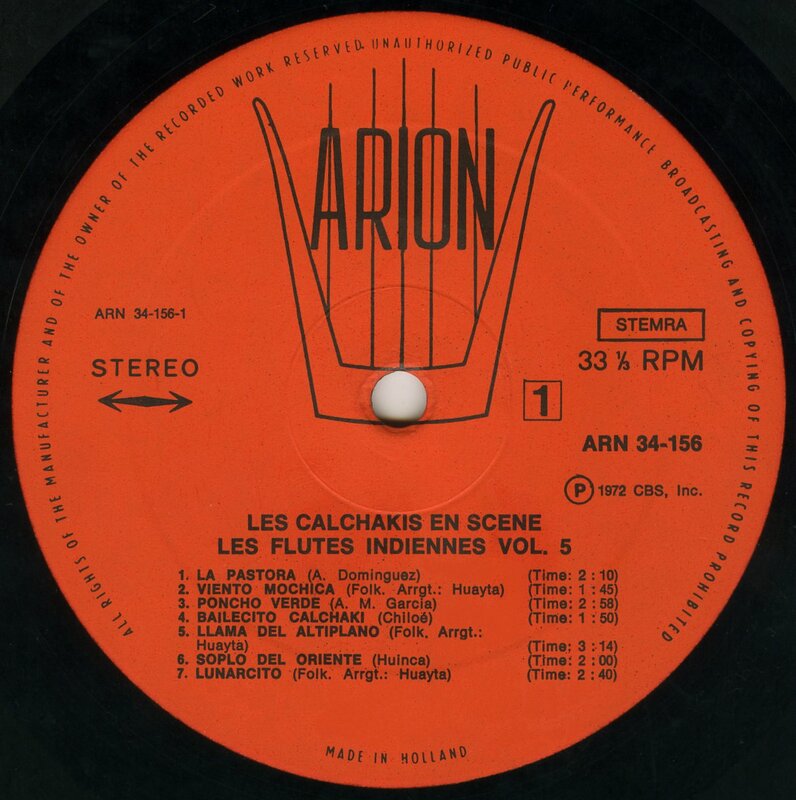 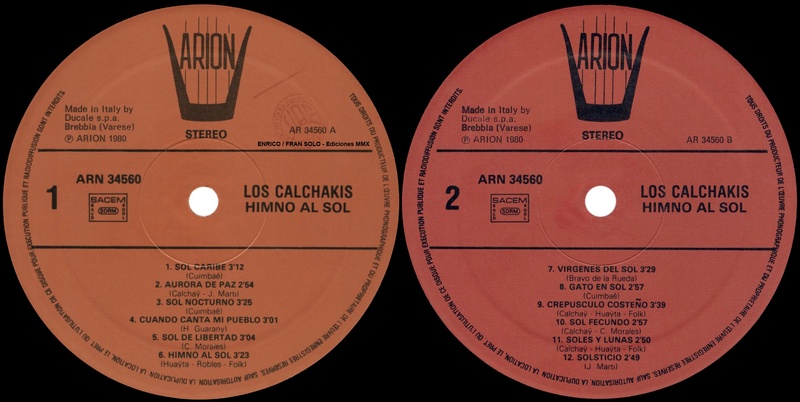 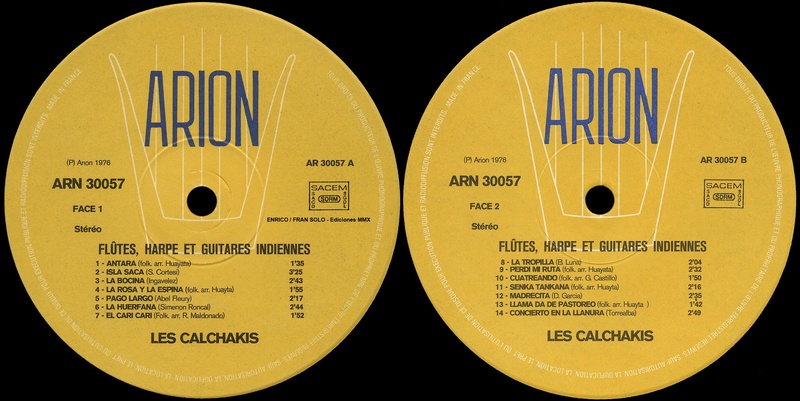 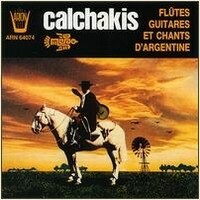 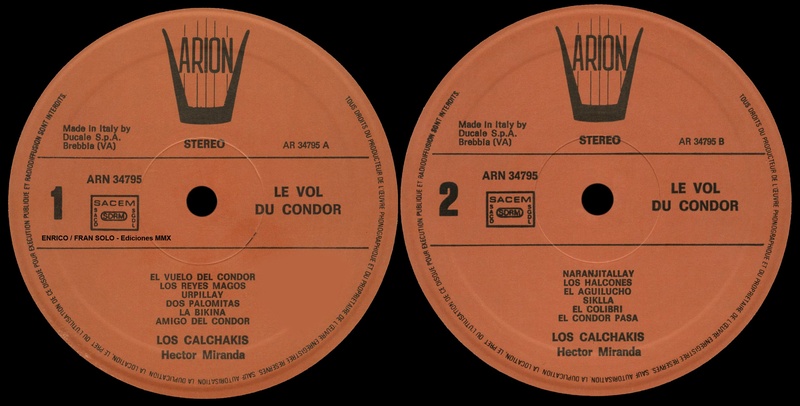 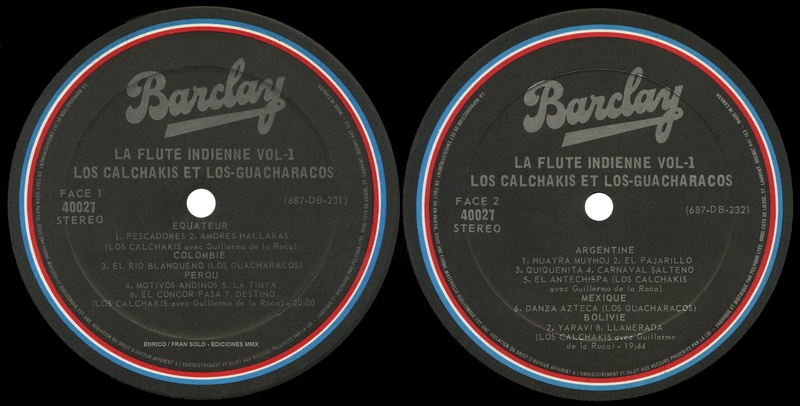 The "Loisirs Jeunes" prize followed in 1971, along with several "disques d’or” in France,Spain and Mexico. 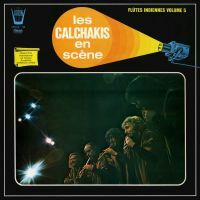 They played the soundtrack of "Etat de Siege" the film by Costa Gavras starring Yves Montand and composed by Mikis Theodorakis. 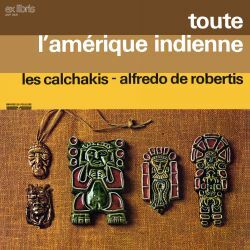 They took part with Atahualpa Yupanqui in : "Soy Libre", a Belgian TV program awarded a prize at the Montreux Festival in Switzerland. 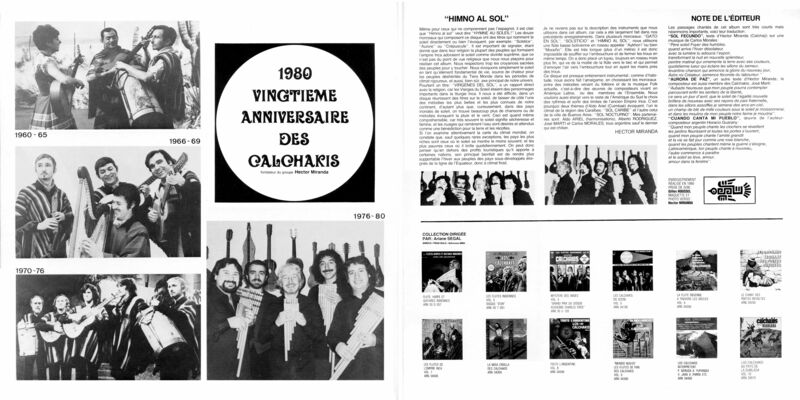 They performed at several French classical music festivals and gave over 3000 concerts in the world’s greatest theaters, including the " Olympia" in Paris, the " Palacio de Bellas Artes" in Mexico, the " Victoria Hall" in Geneva, the "Lisner Auditorium" in Washington the "Tivoli" in Copenhagen and the "Monumental" in Madrid. 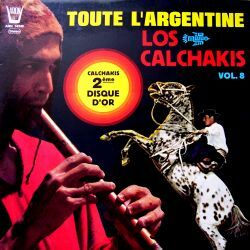 These are the Calchakis, " four Argentines and one Chilian who master the art of entertaining with great talent and restraint " according to a Montreal critic. 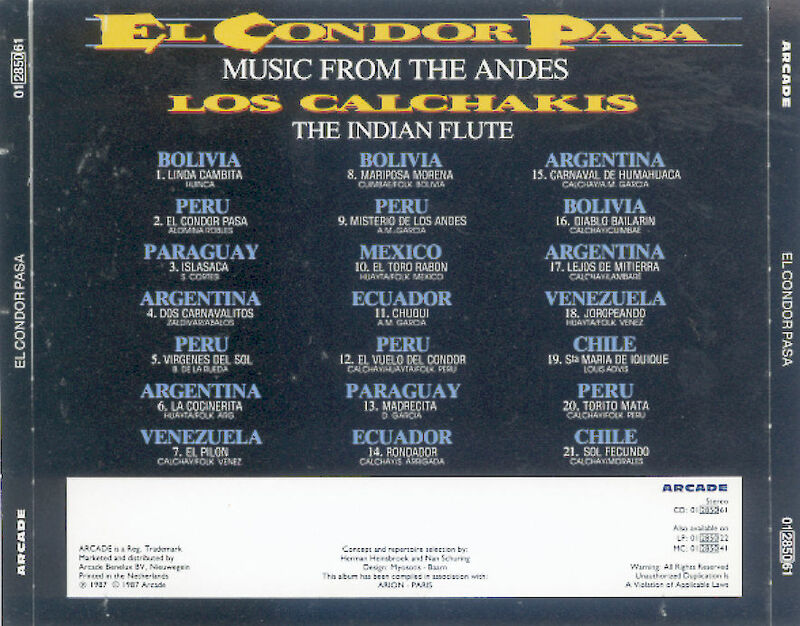 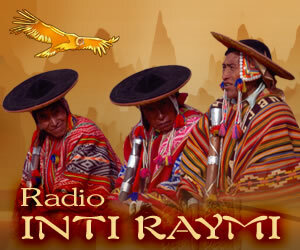 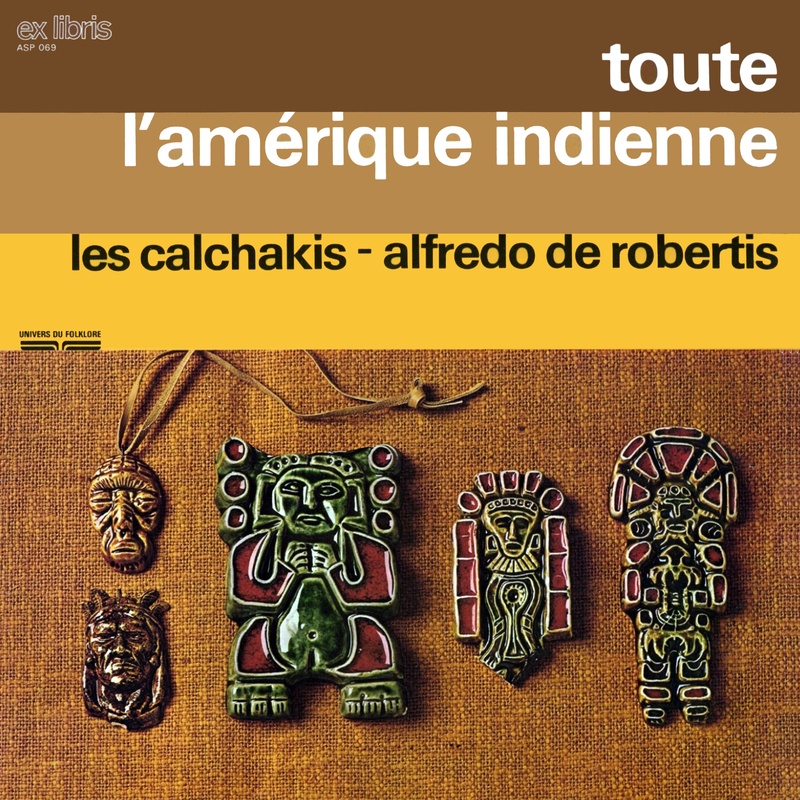 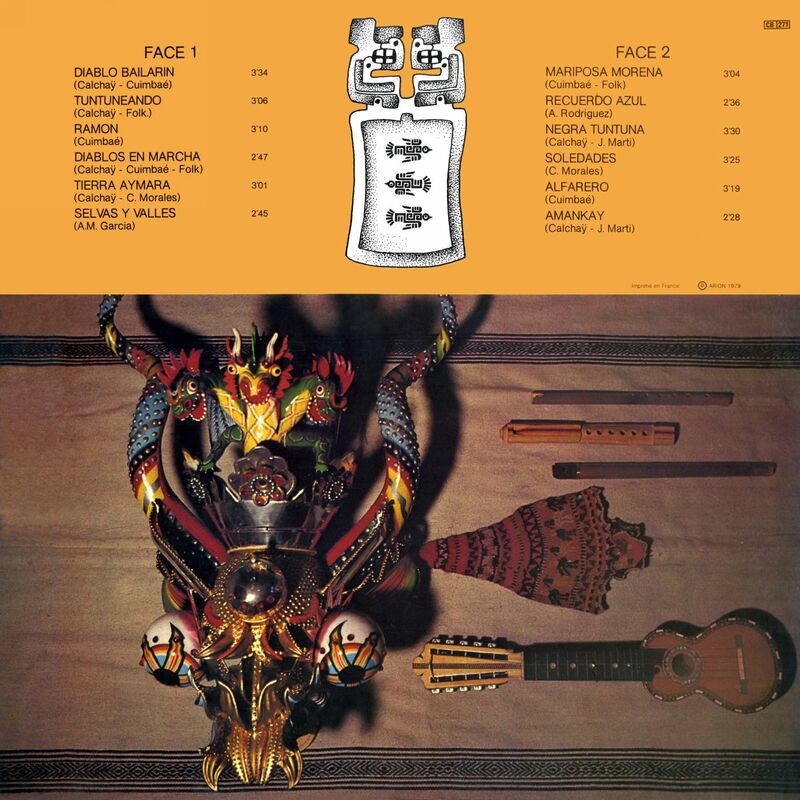 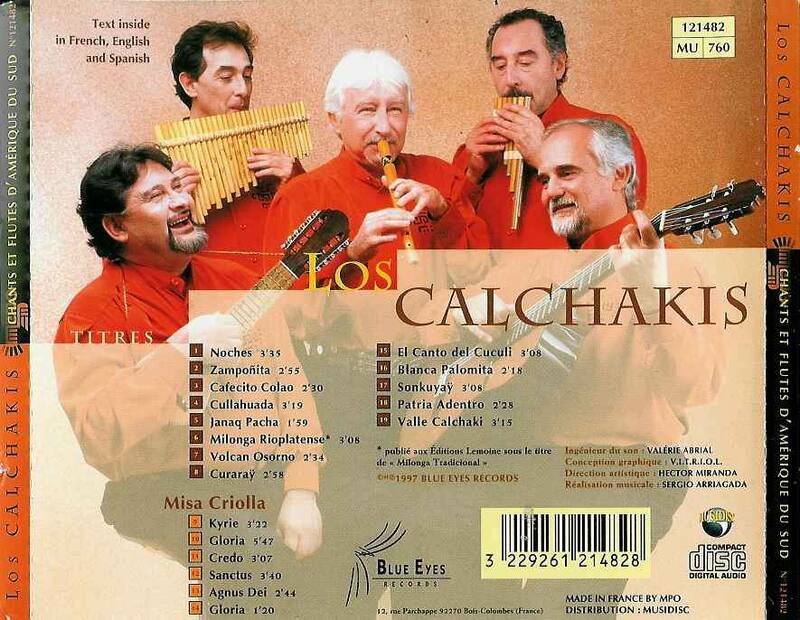 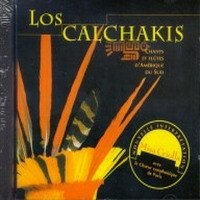 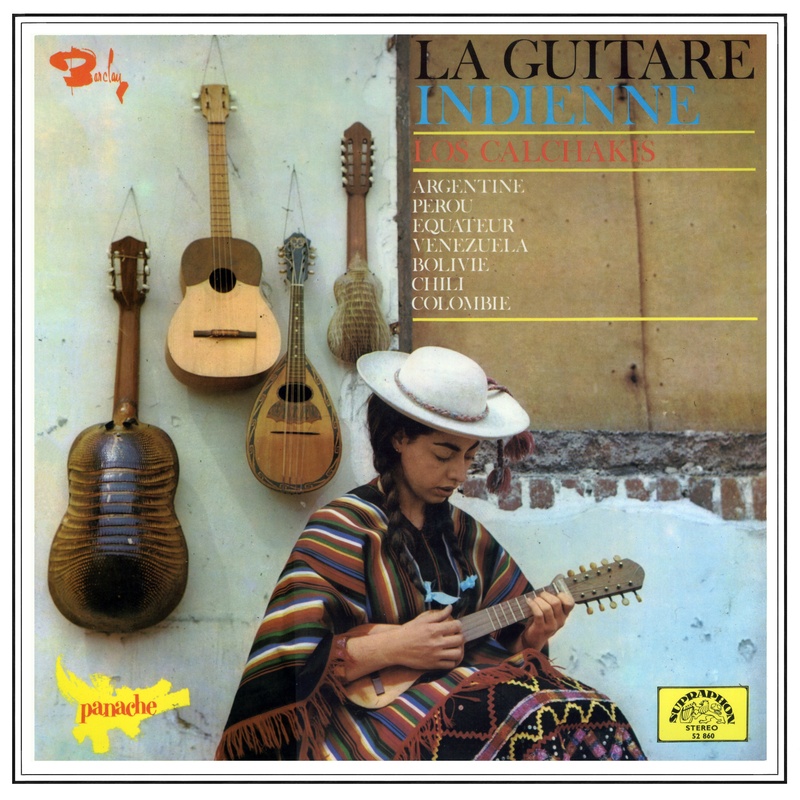 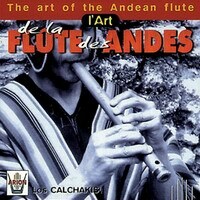 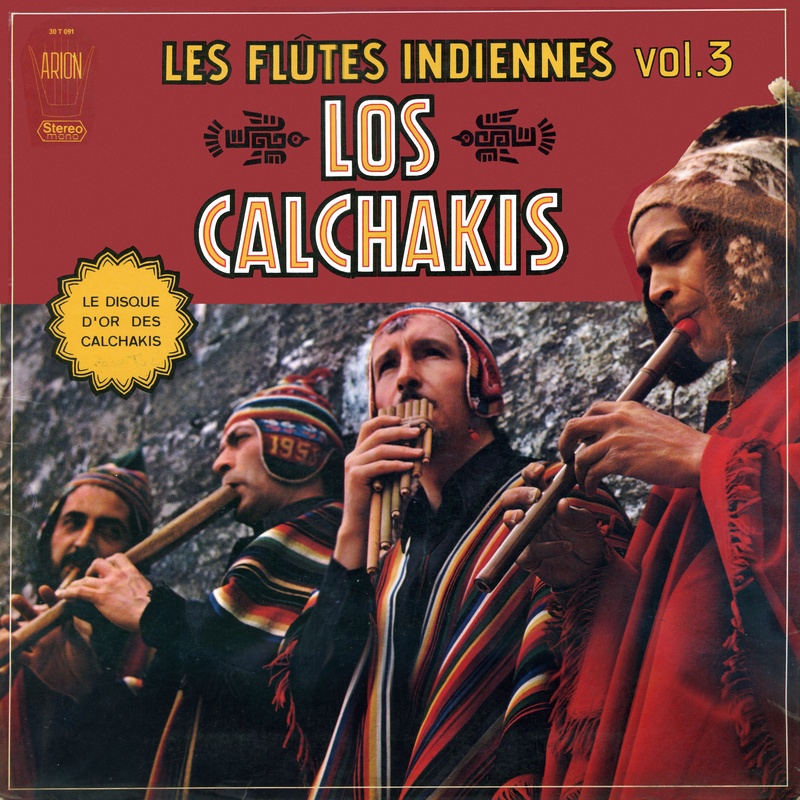 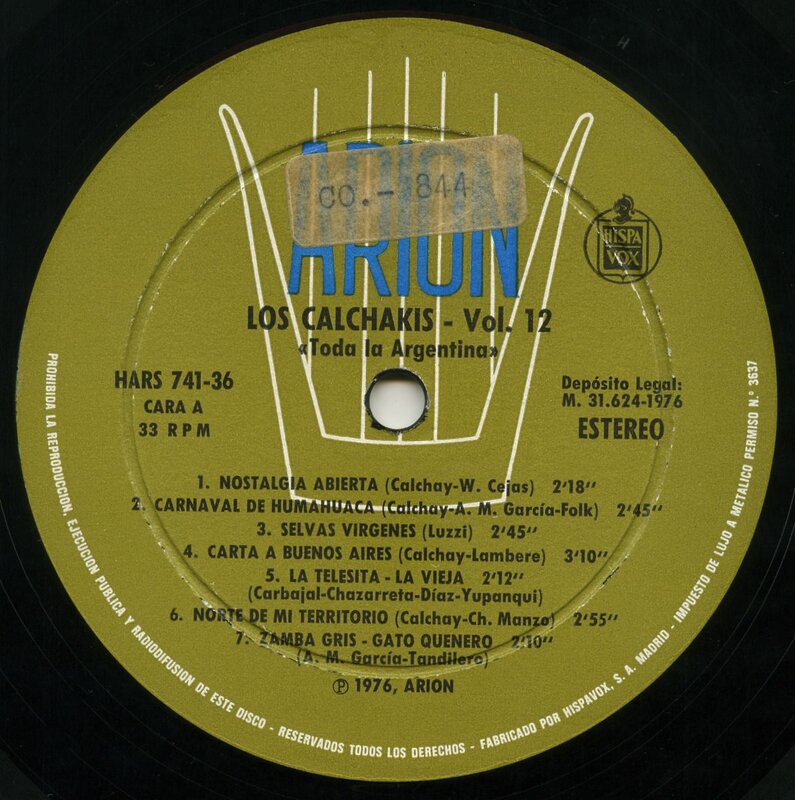 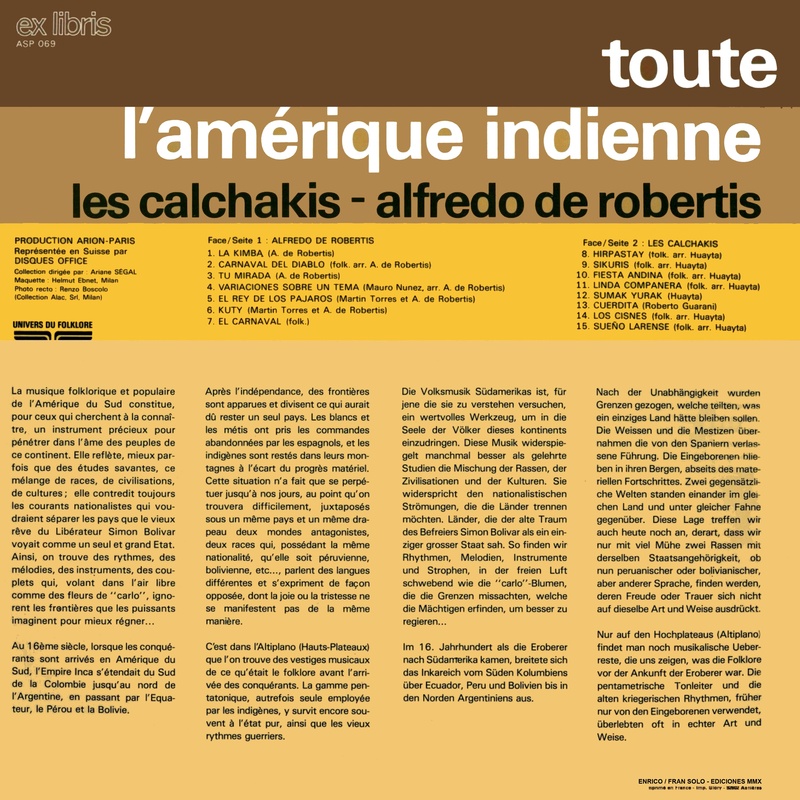 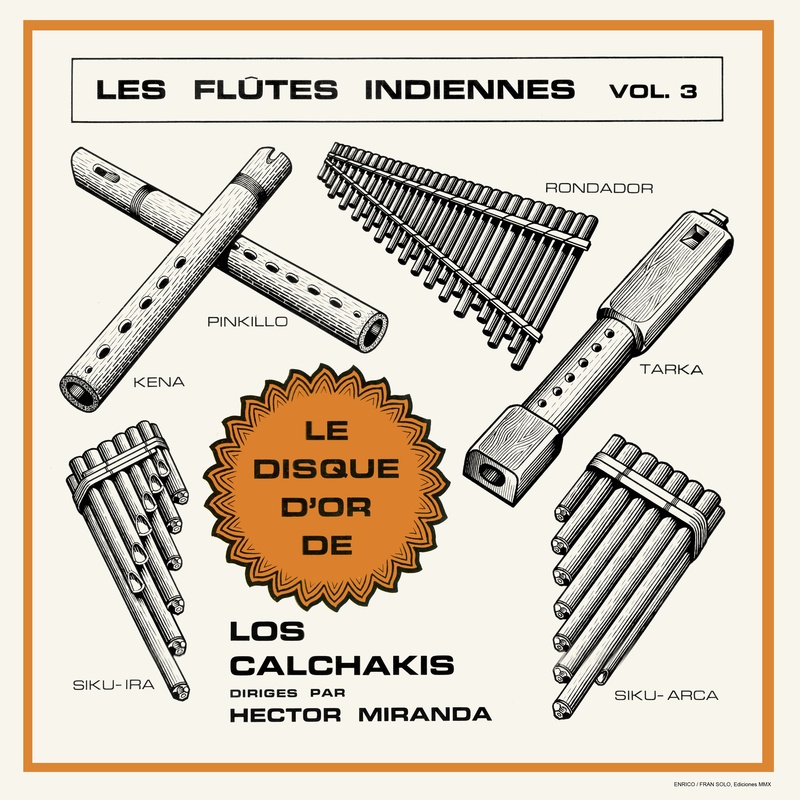 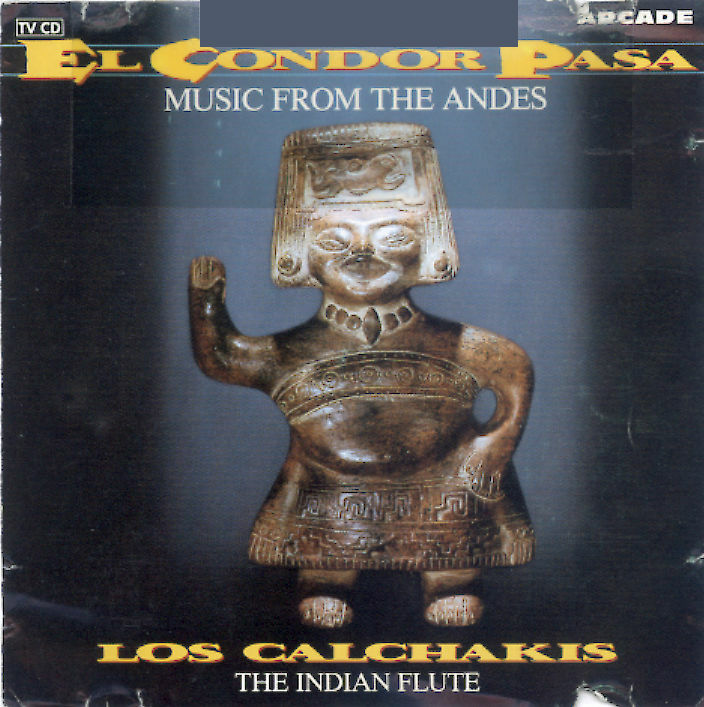 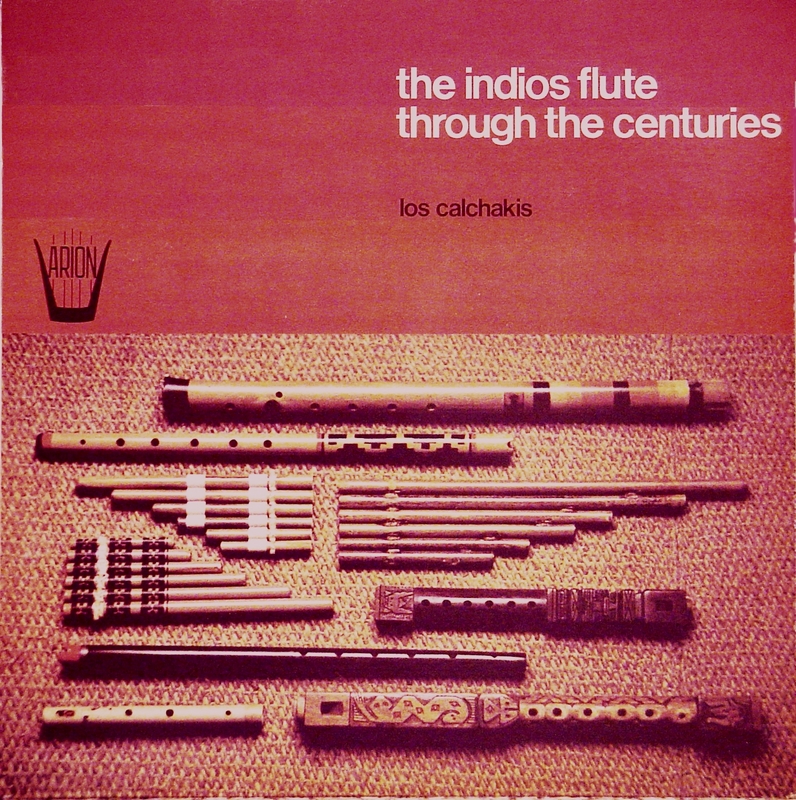 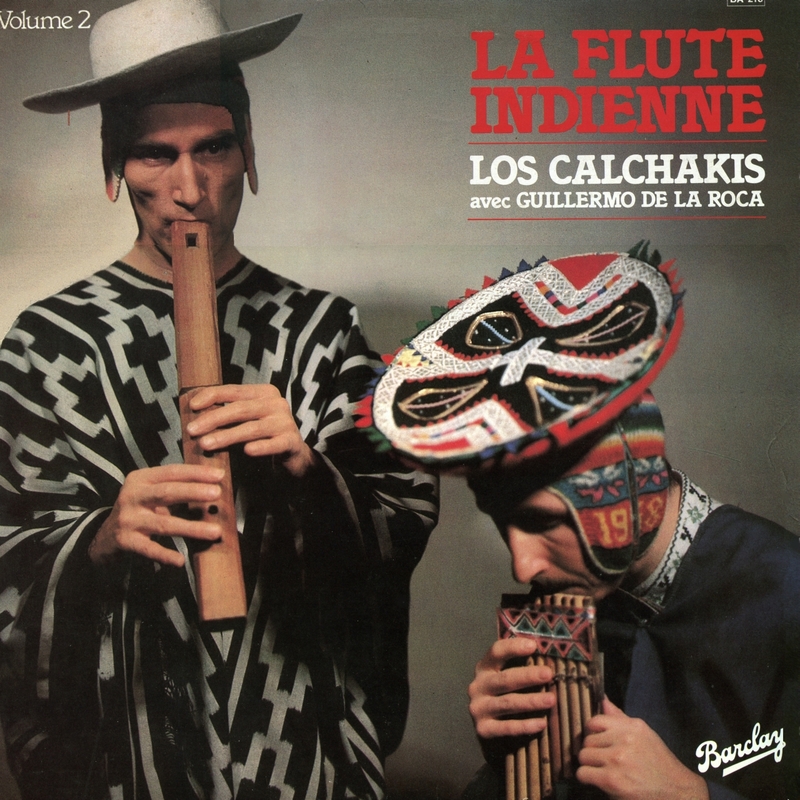 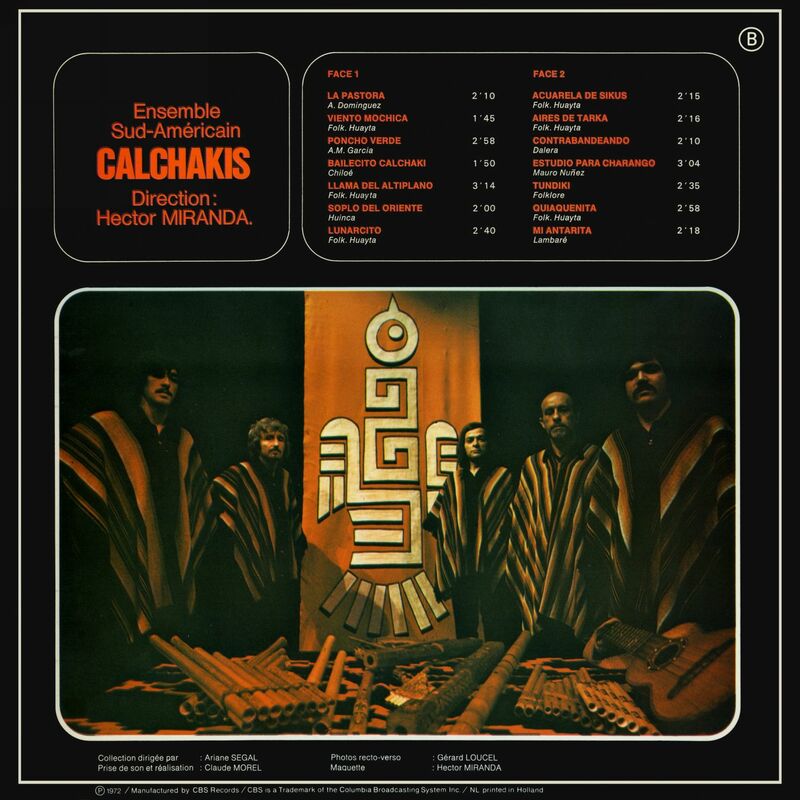 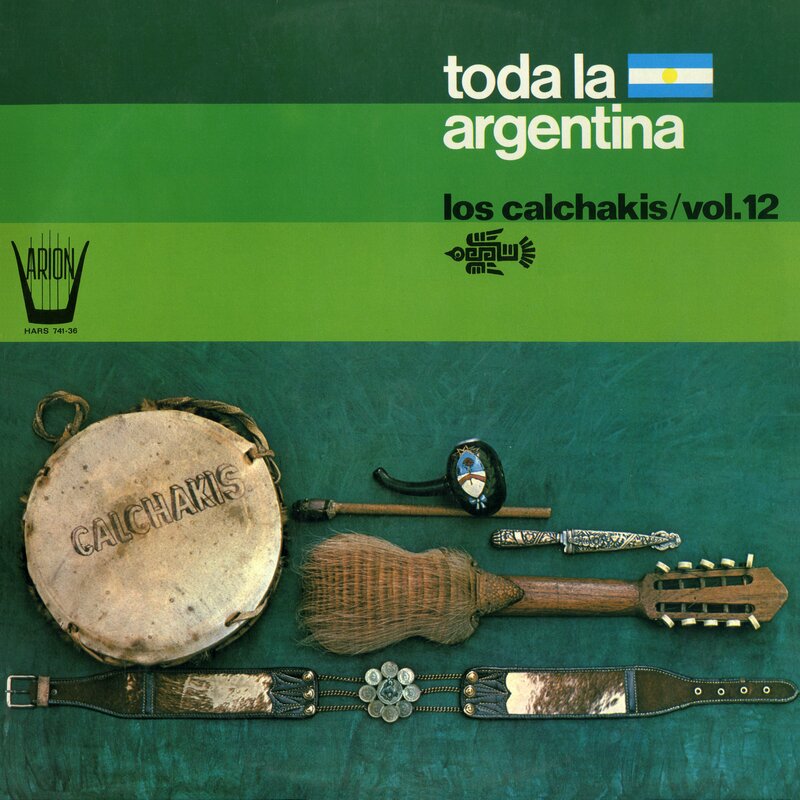 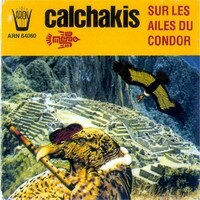 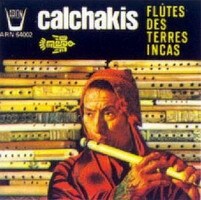 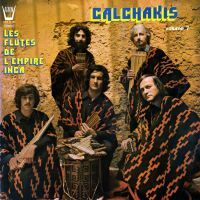 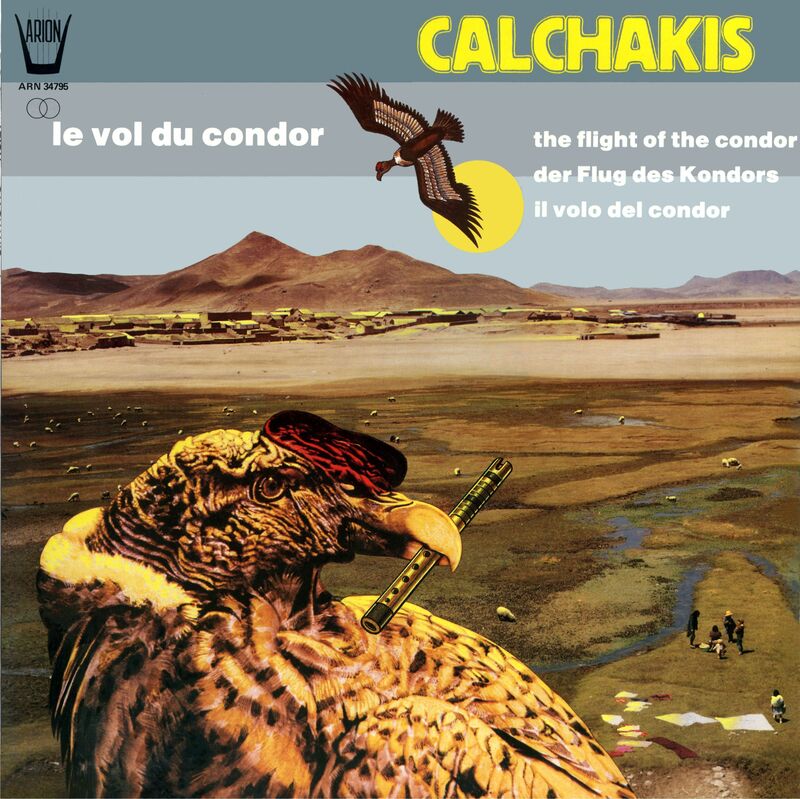 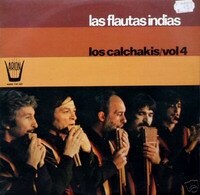 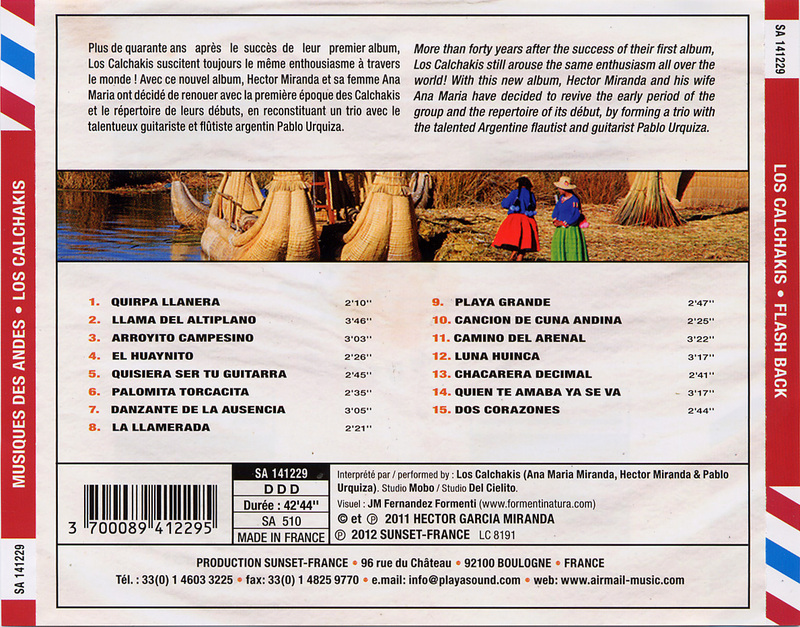 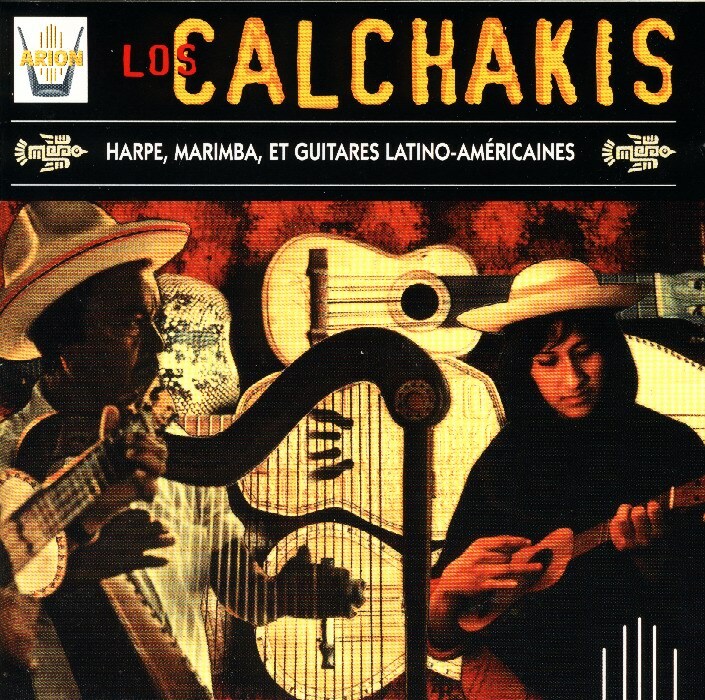 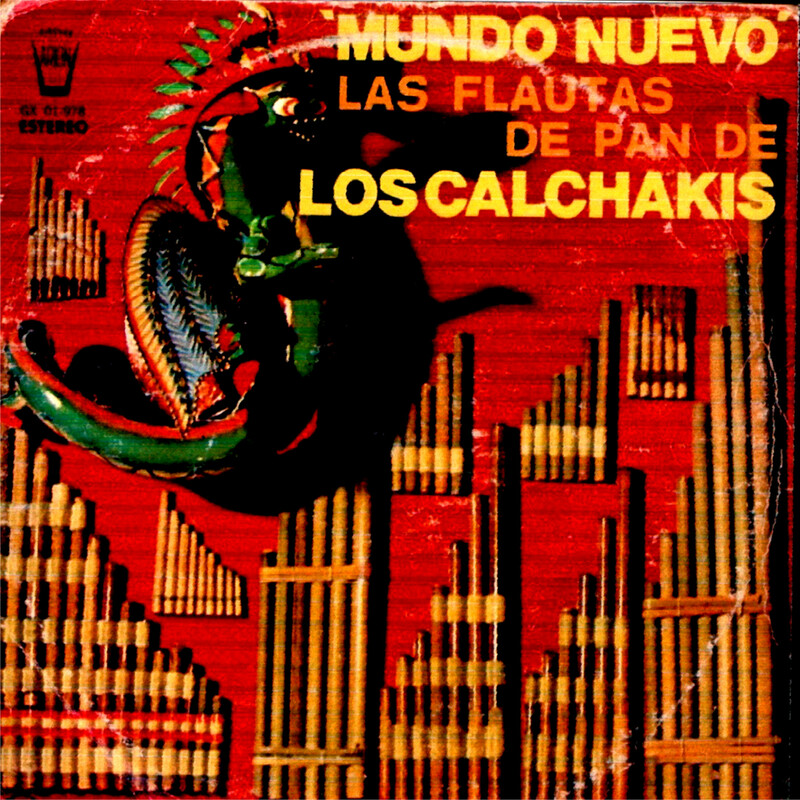 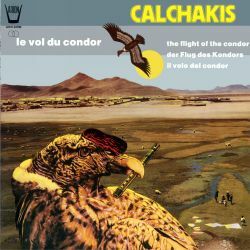 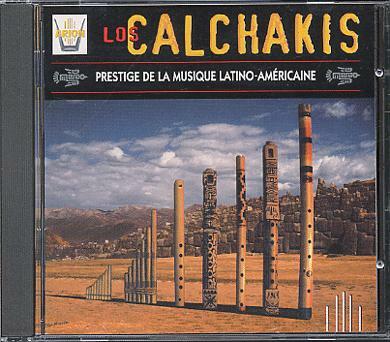 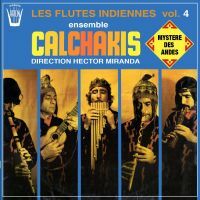 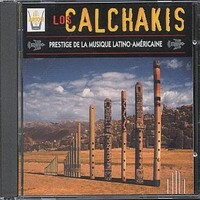 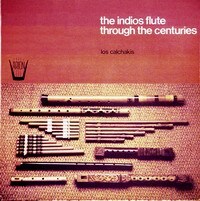 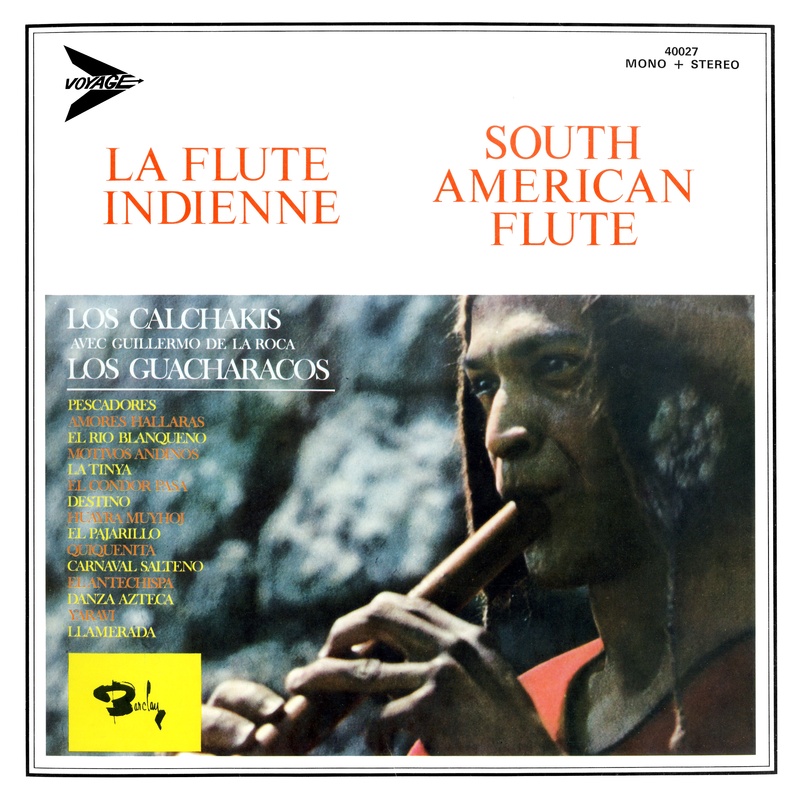 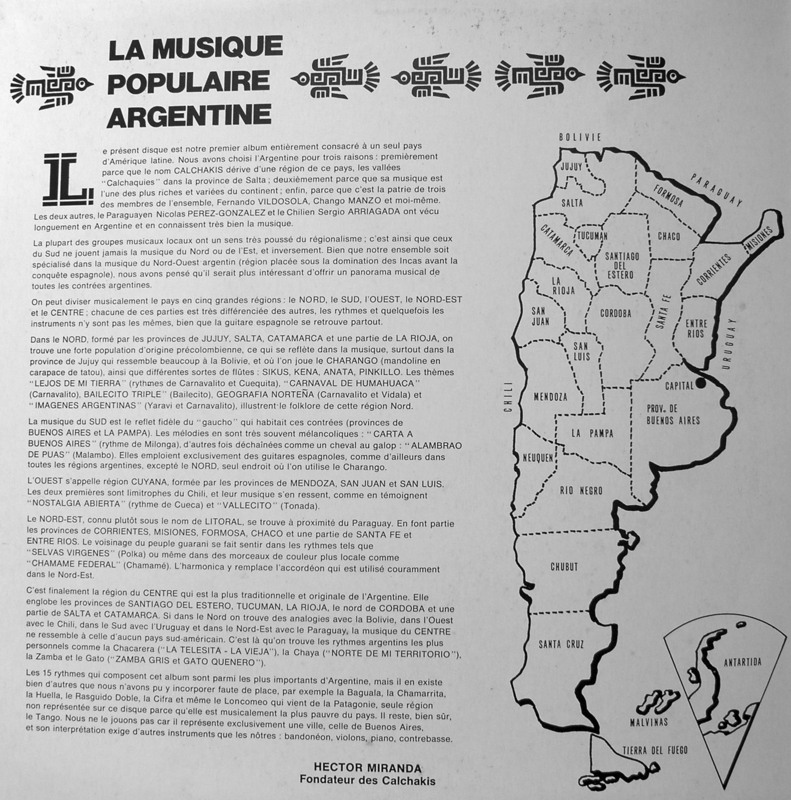 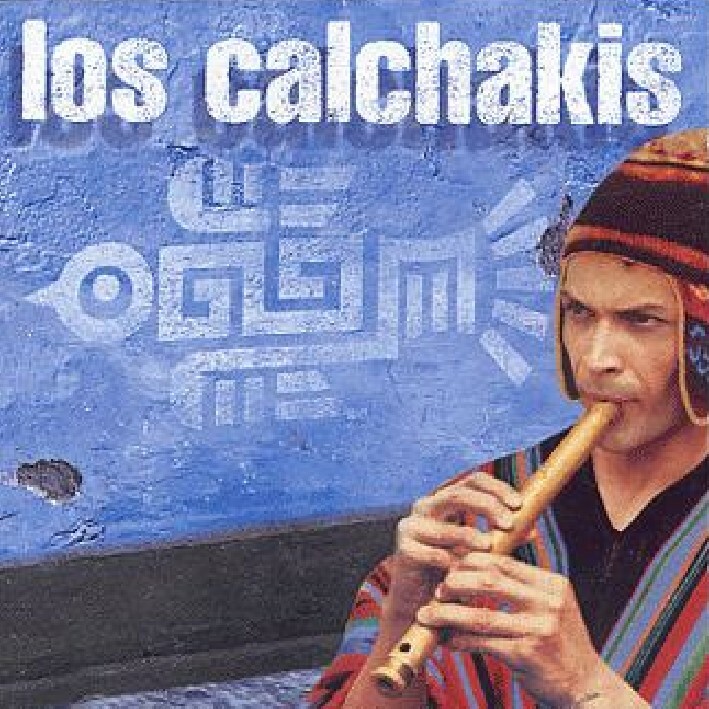 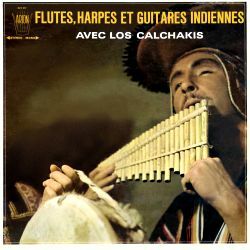 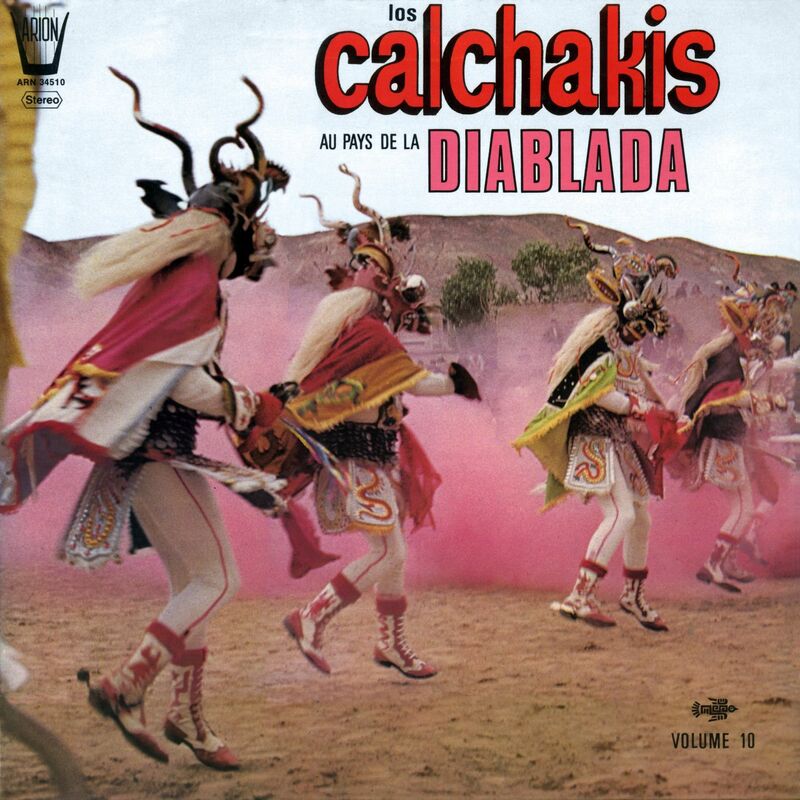 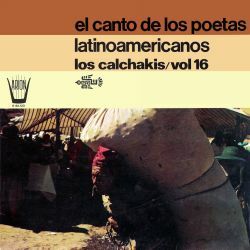 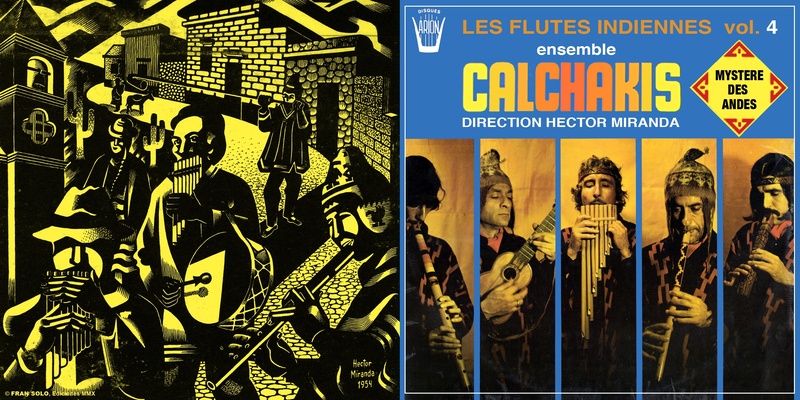 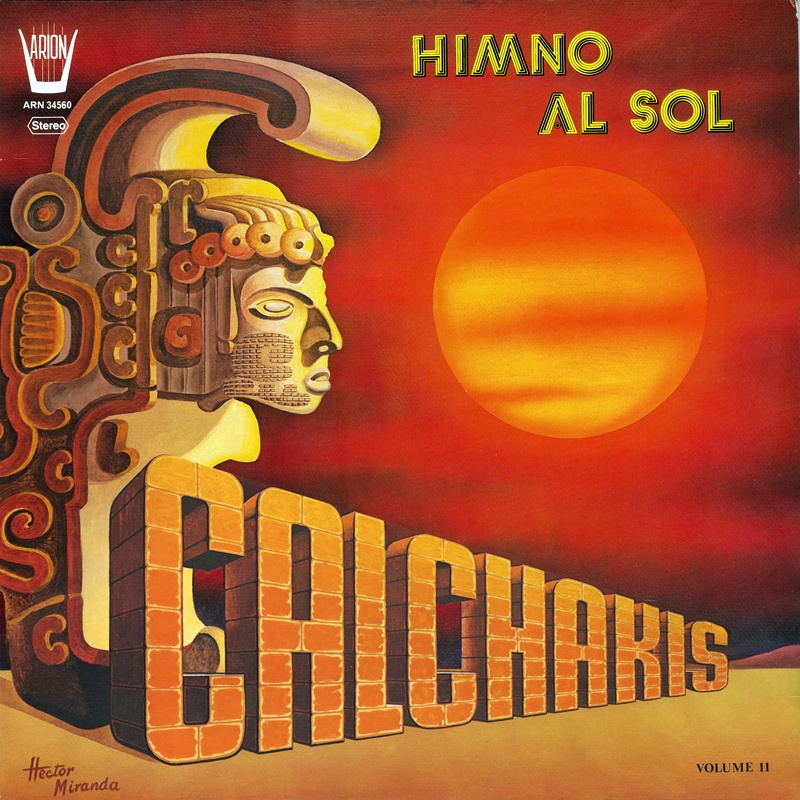 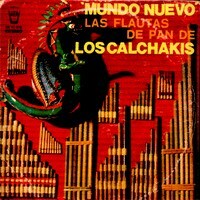 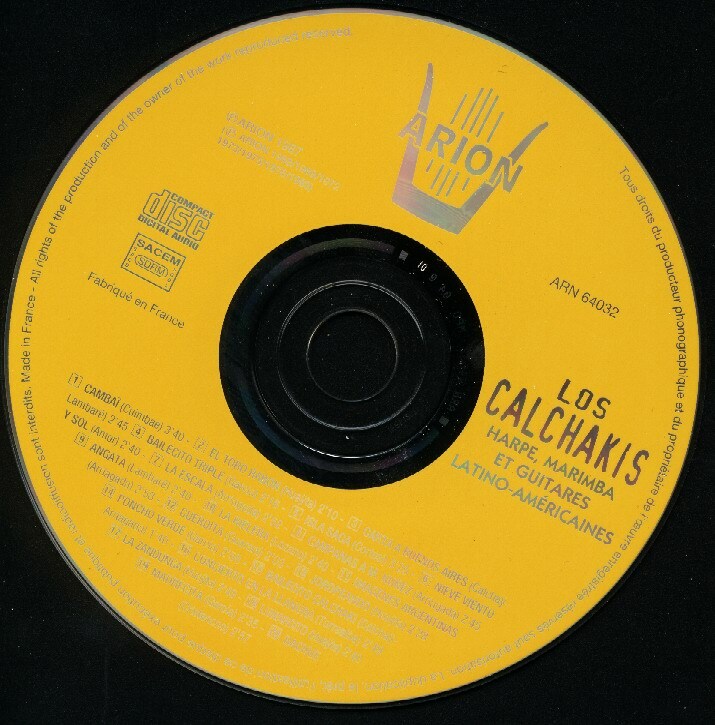 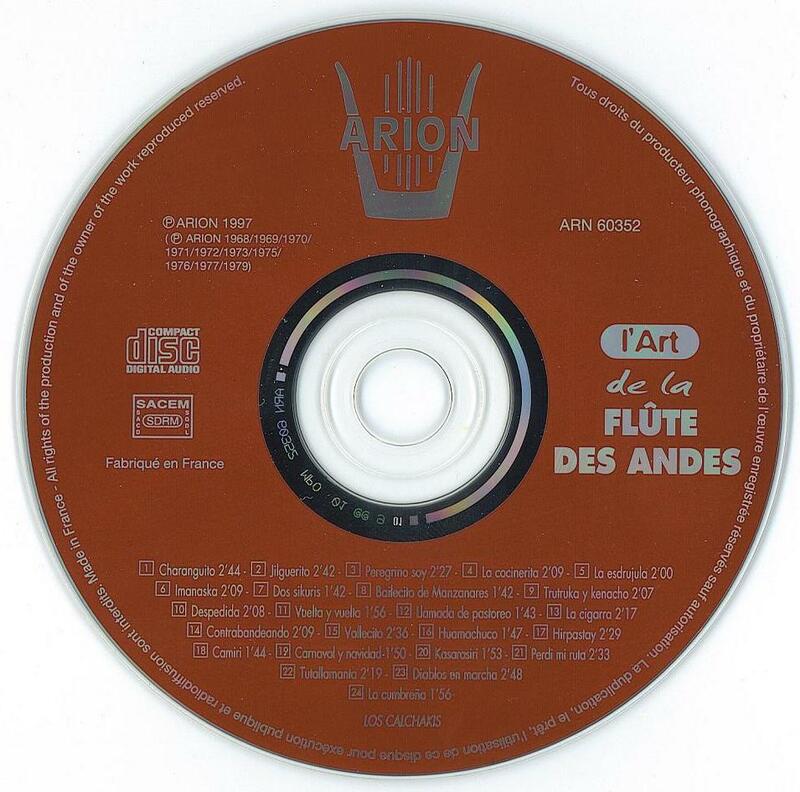 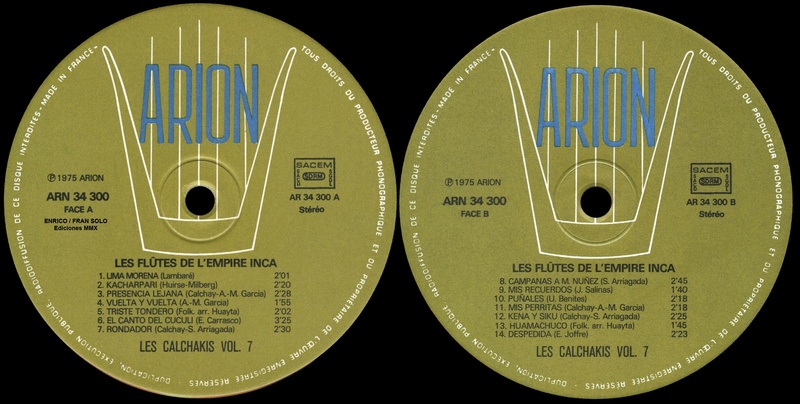 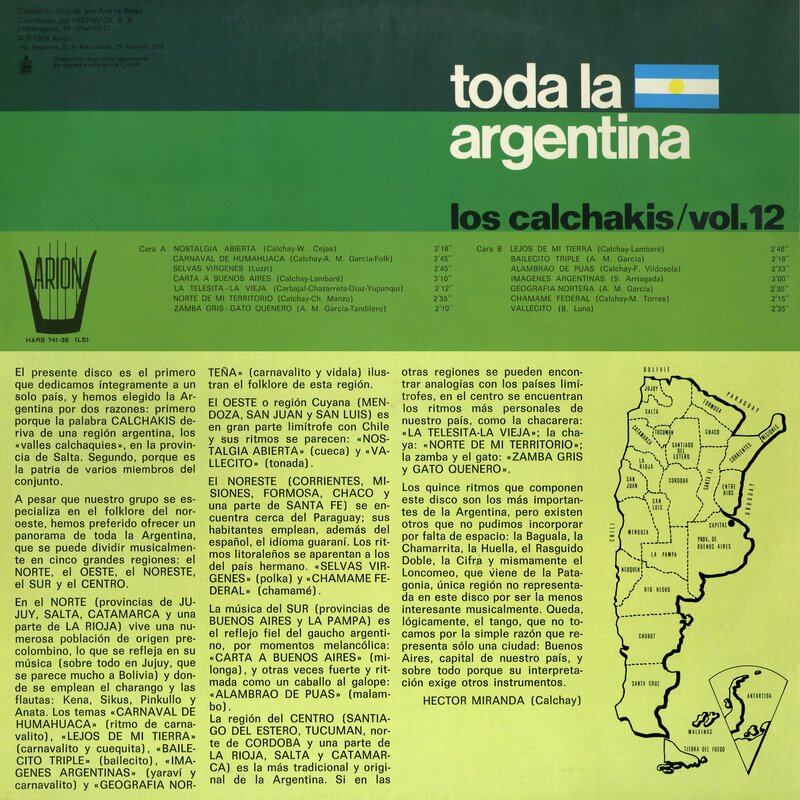 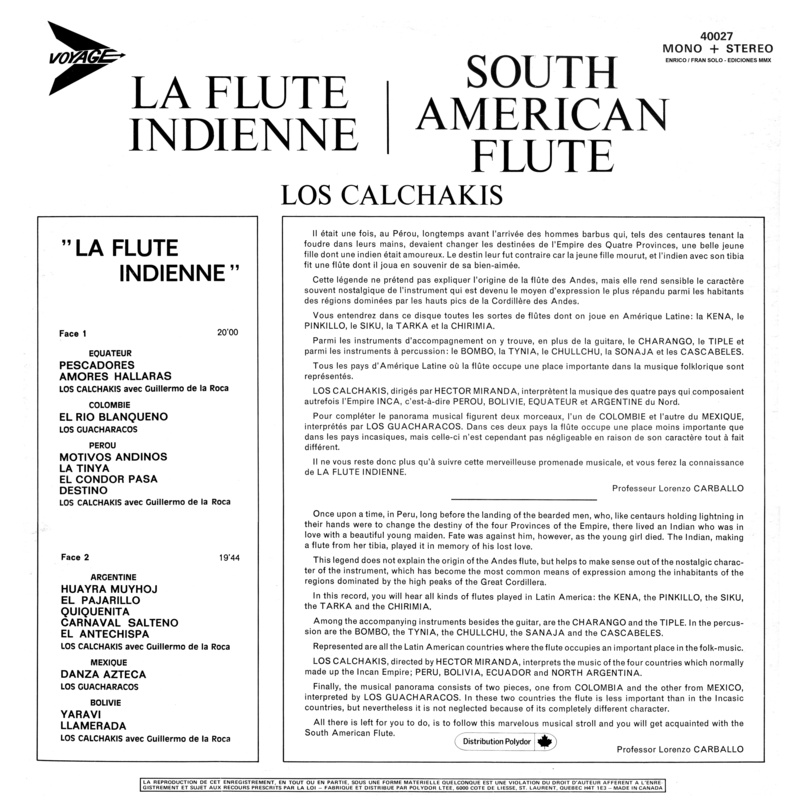 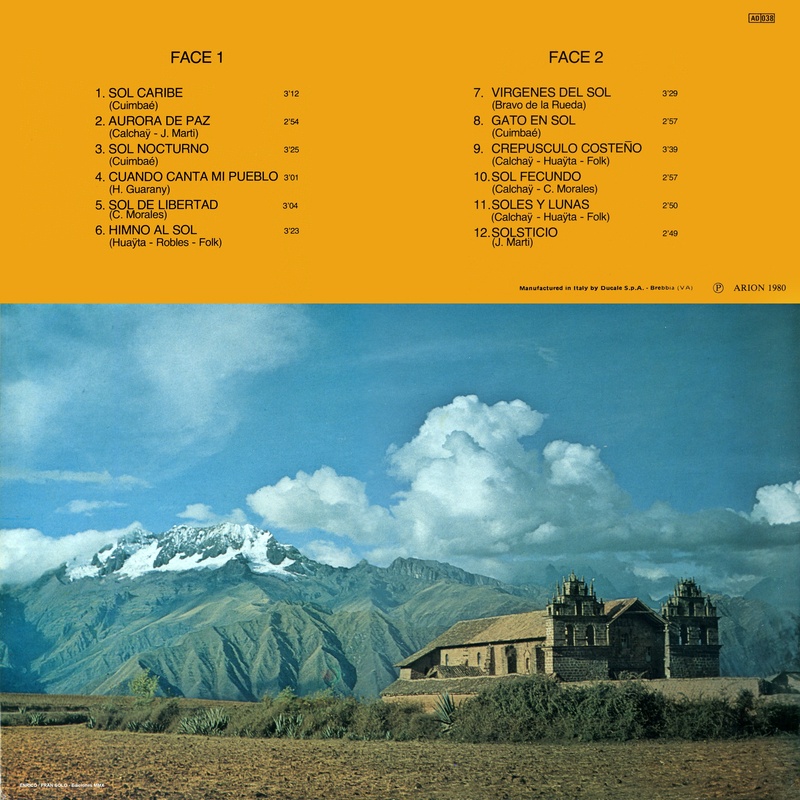 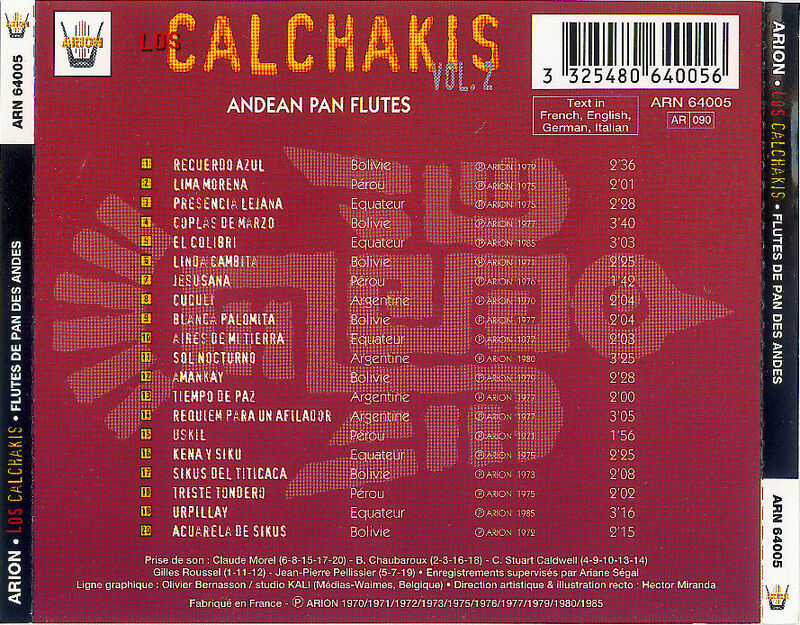 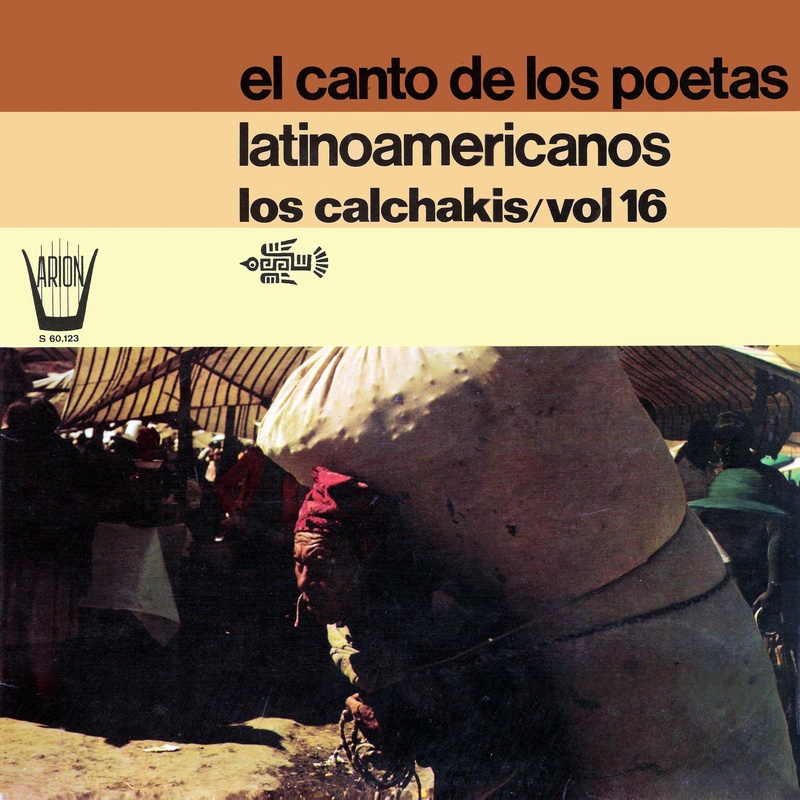 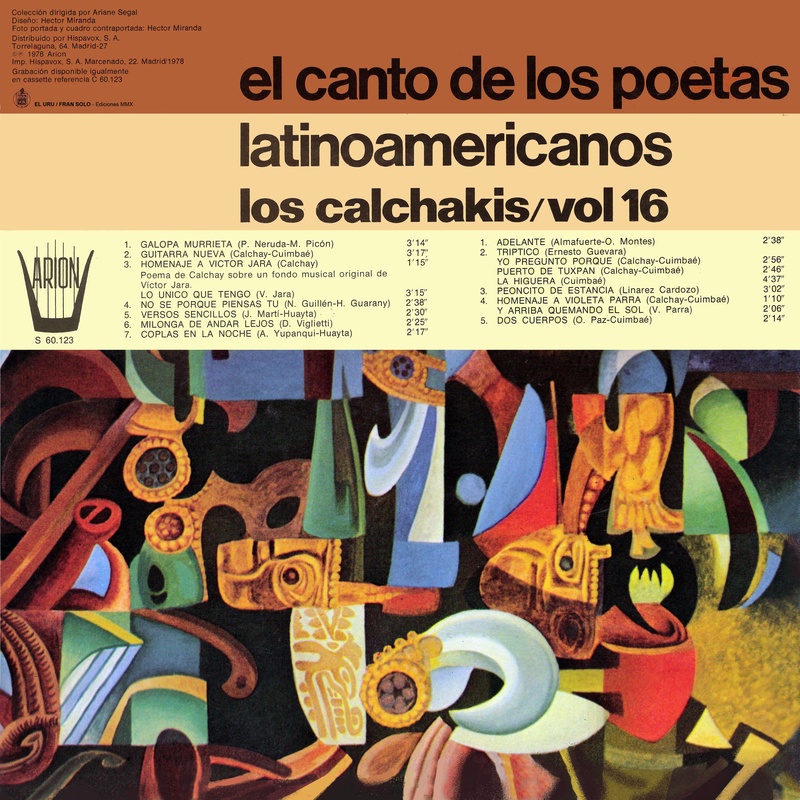 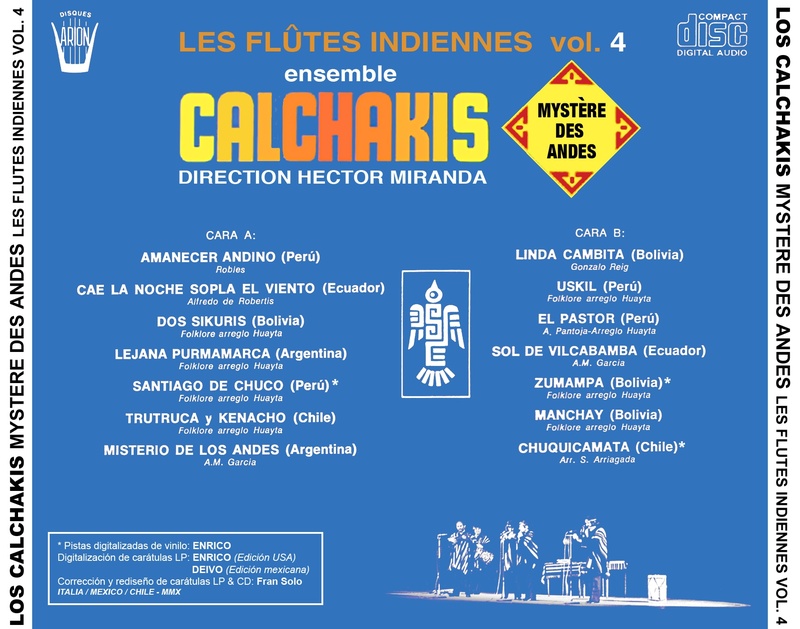 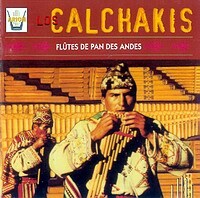 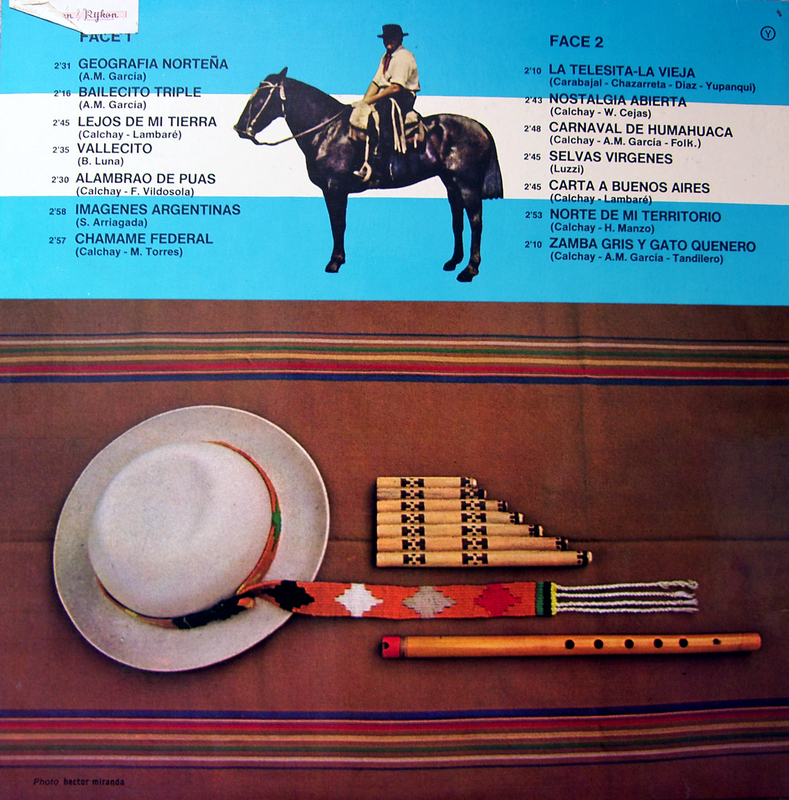 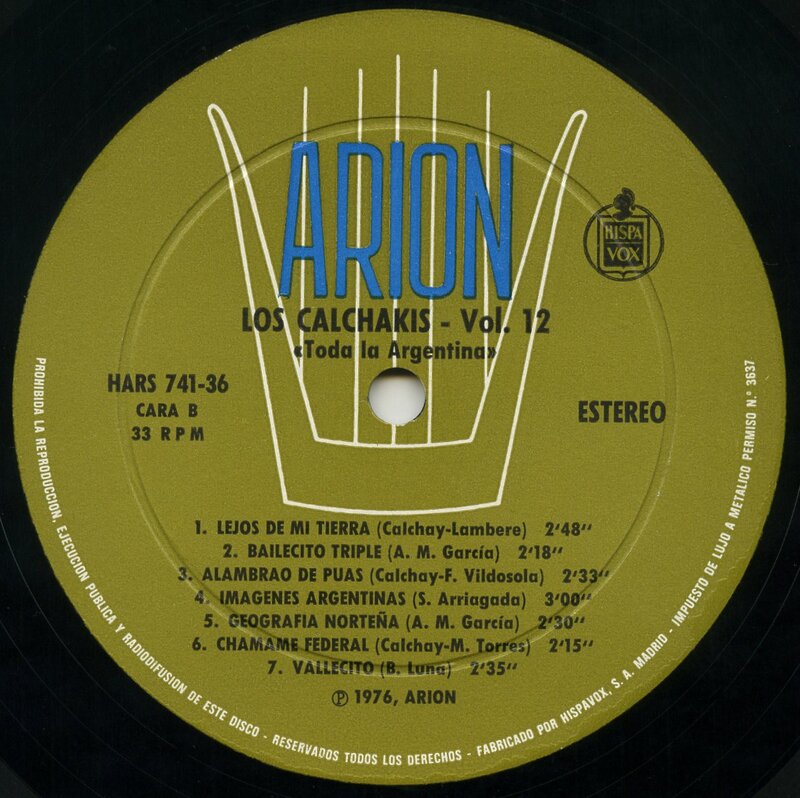 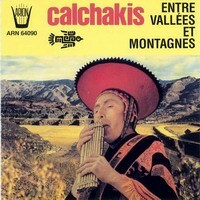 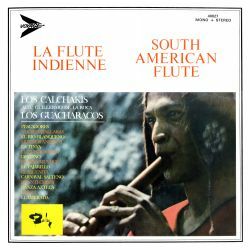 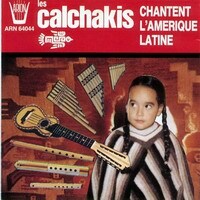 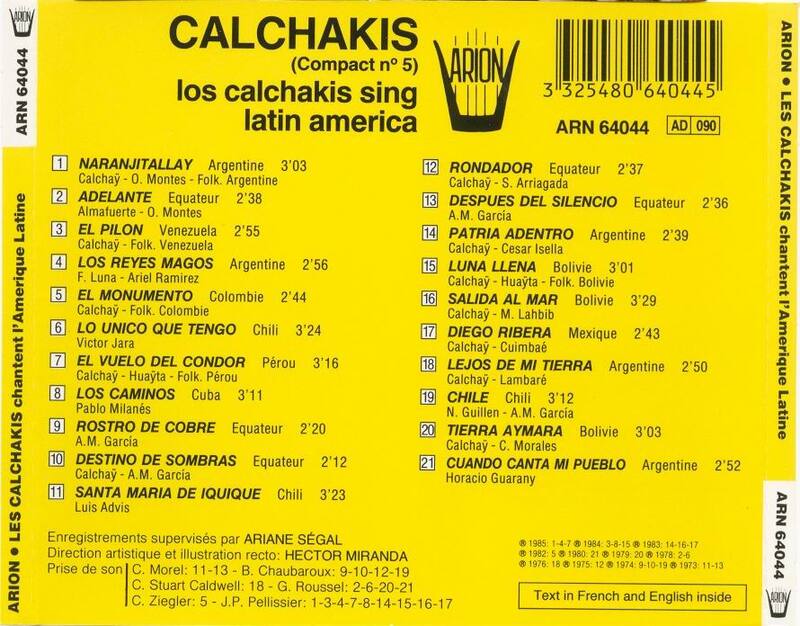 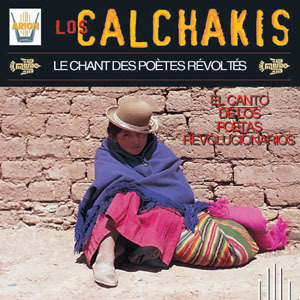 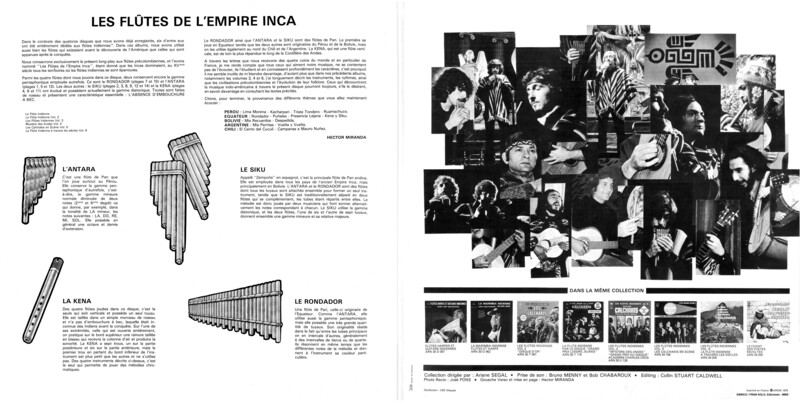 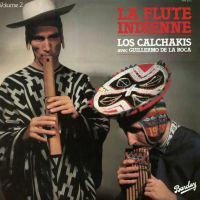 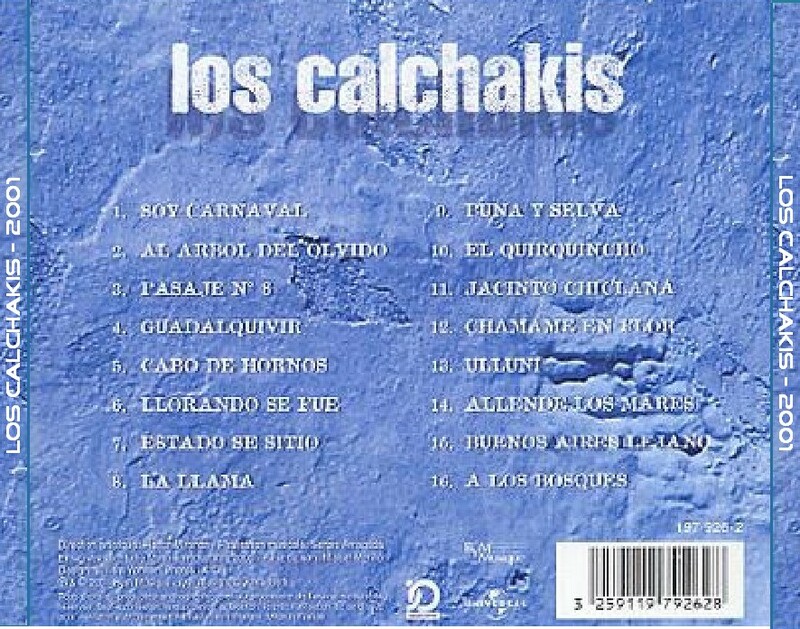 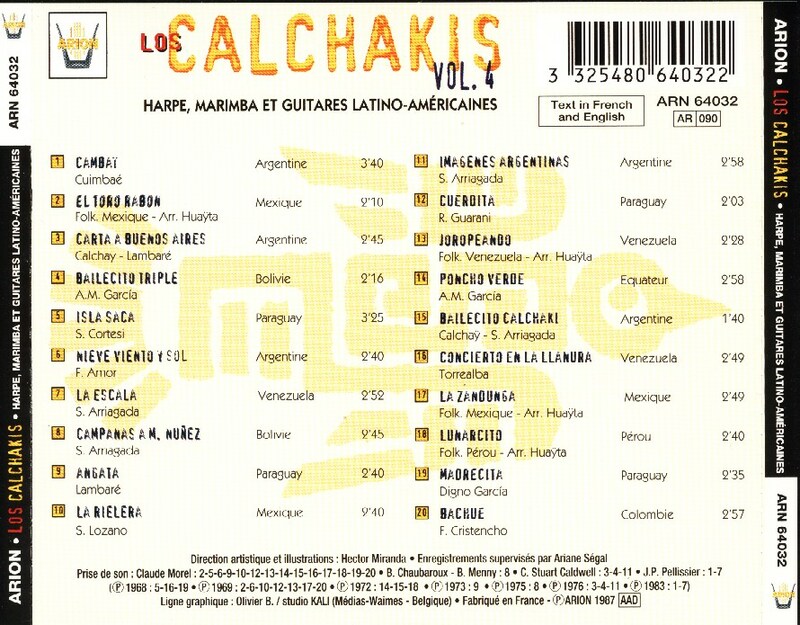 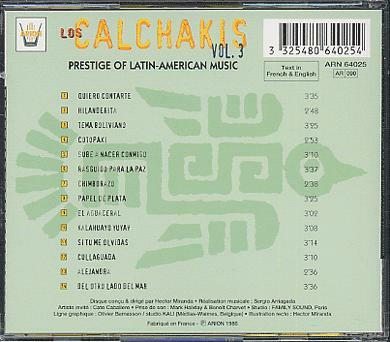 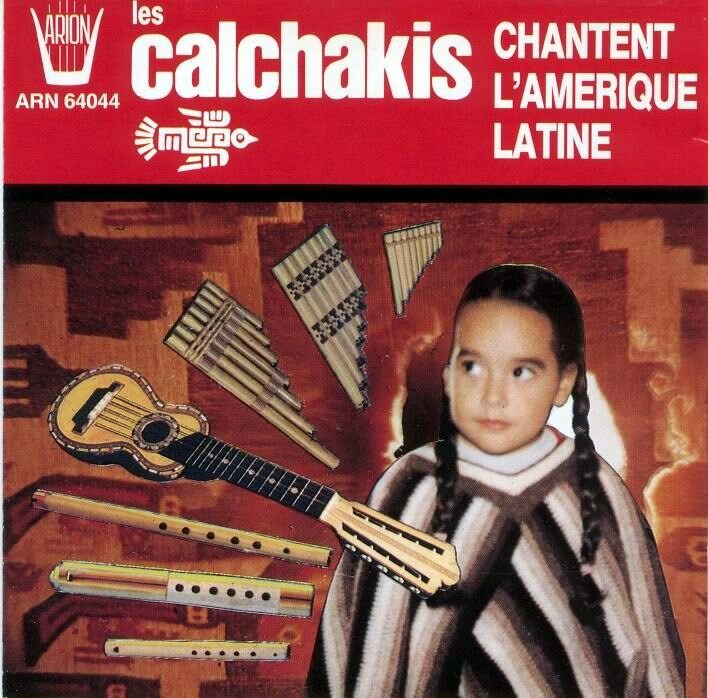 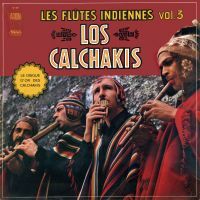 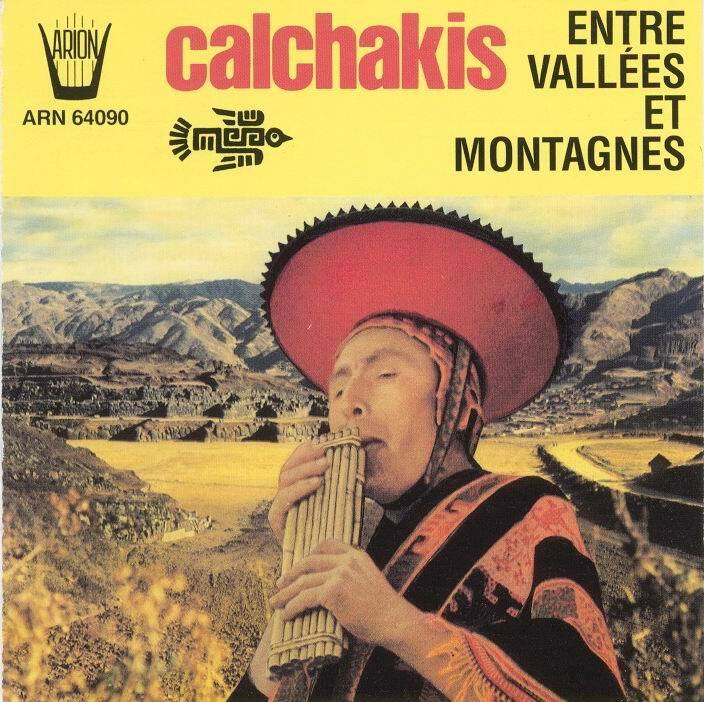 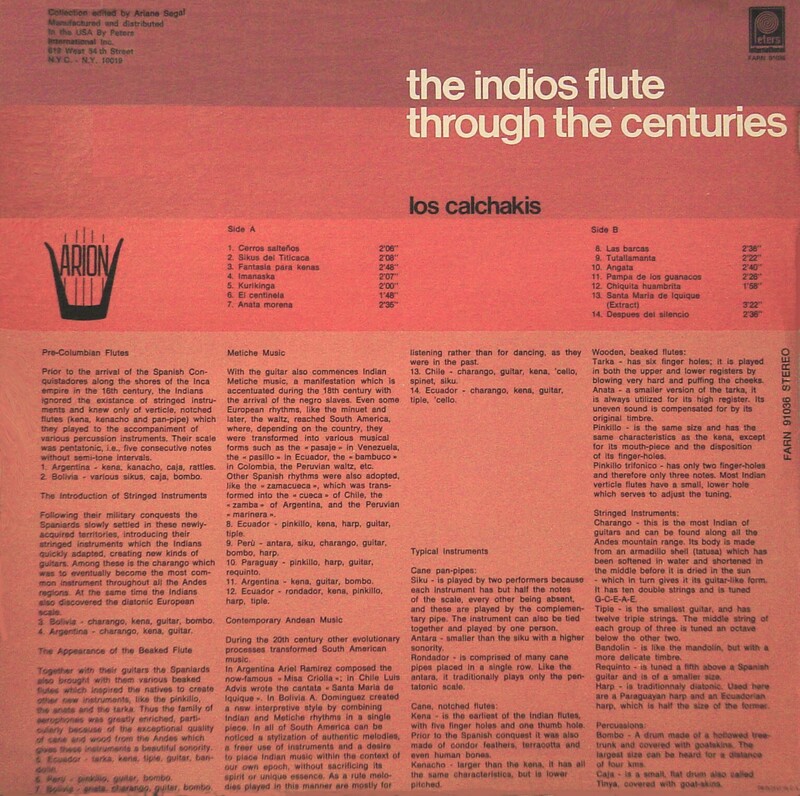 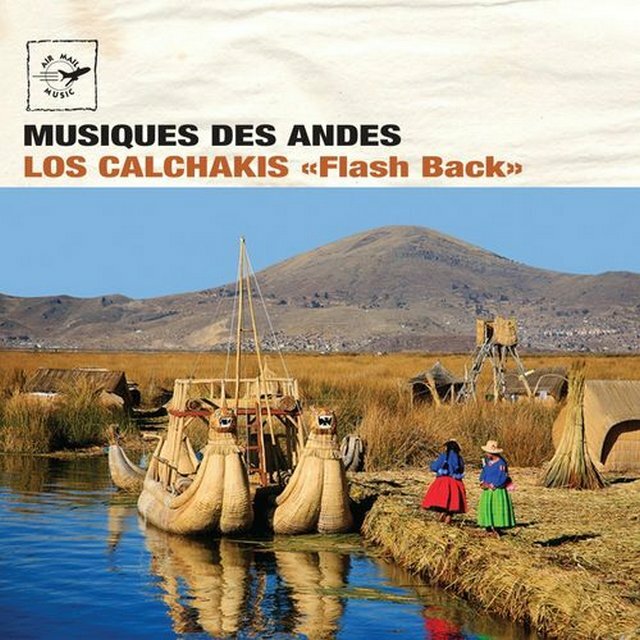 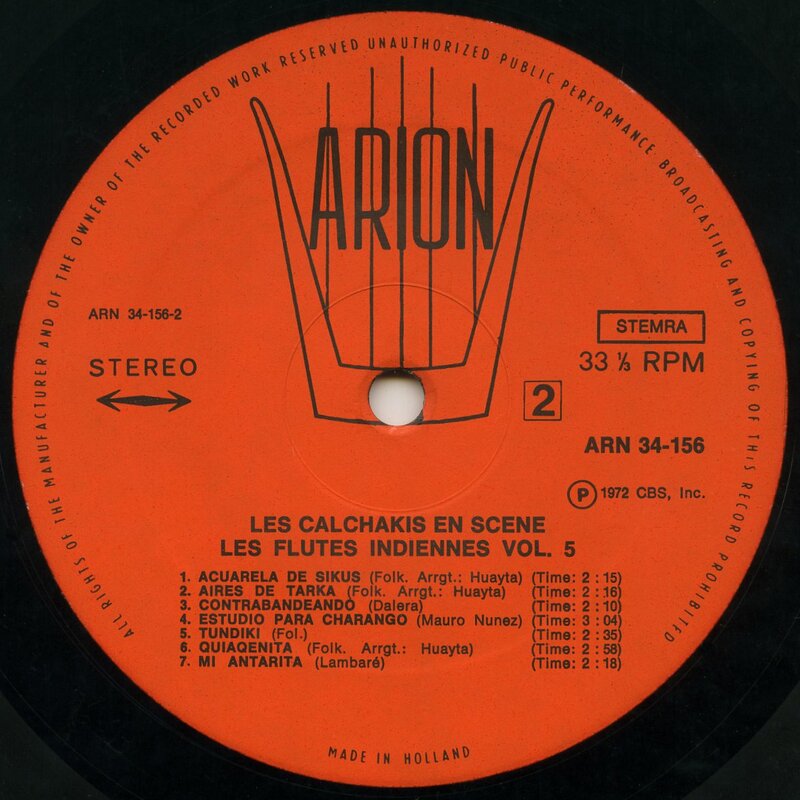 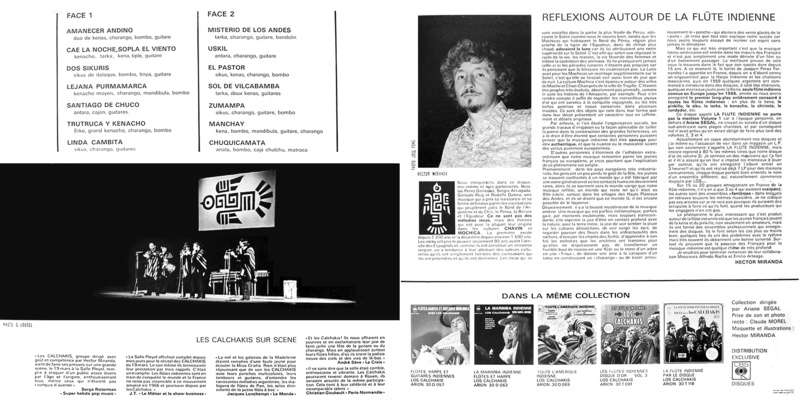 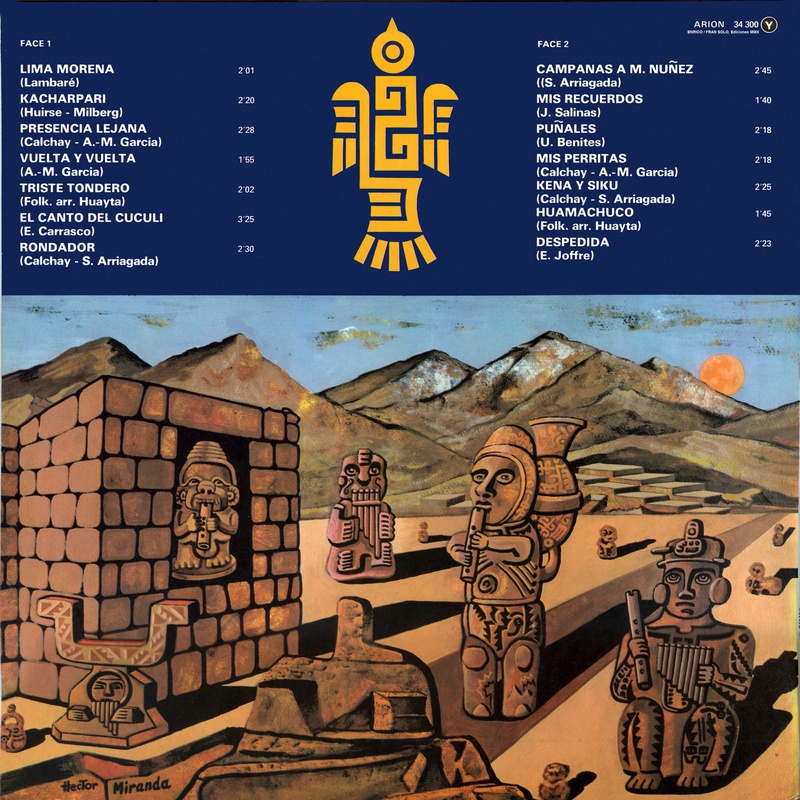 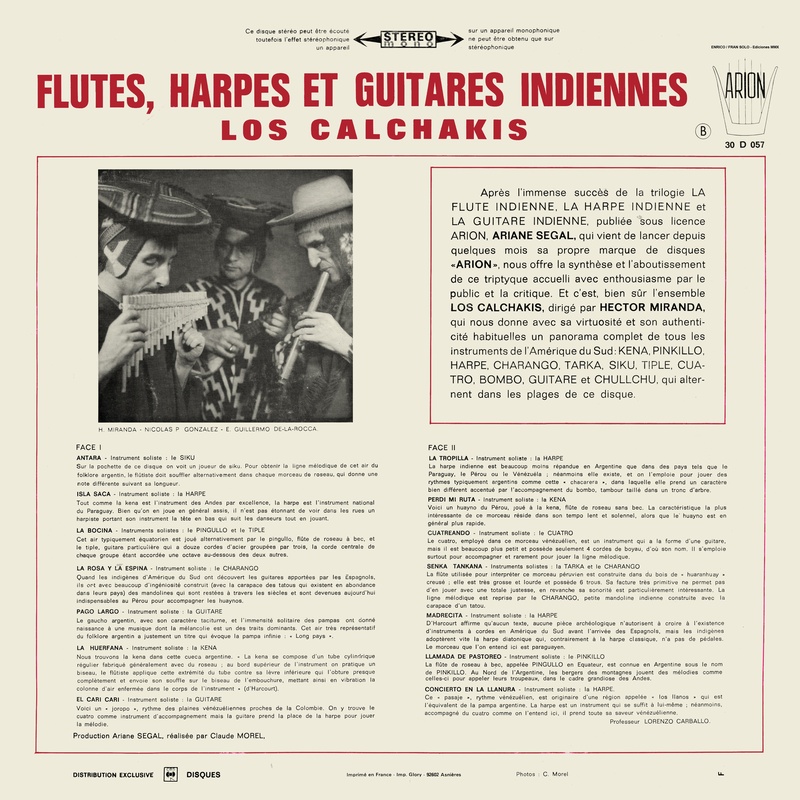 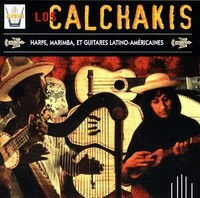 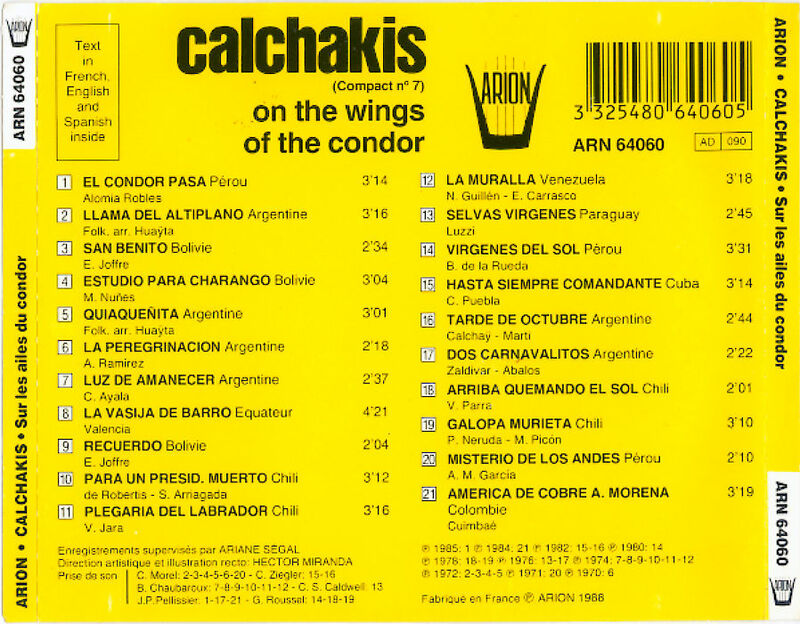 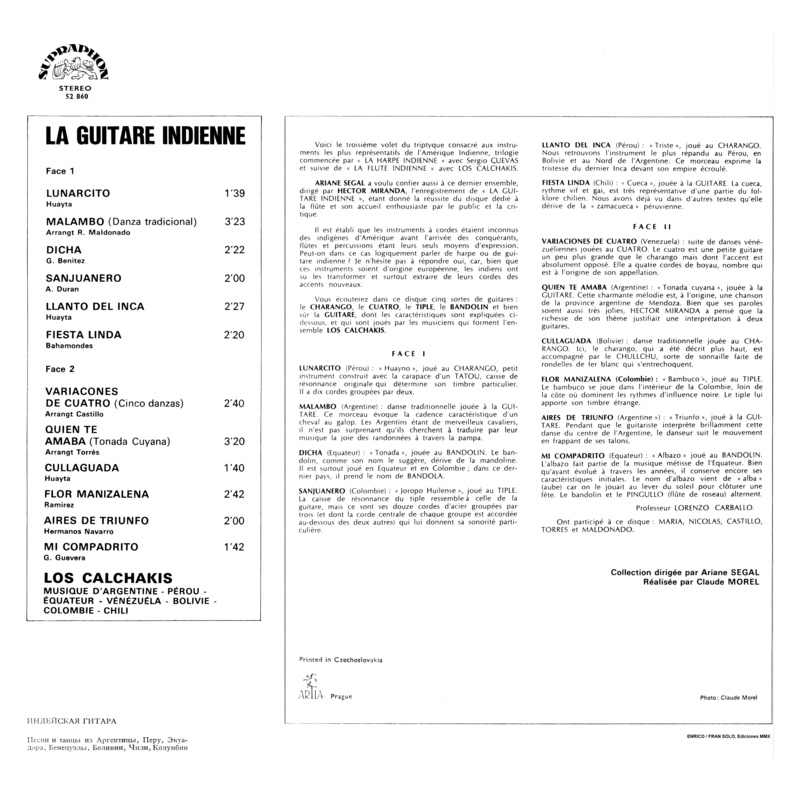 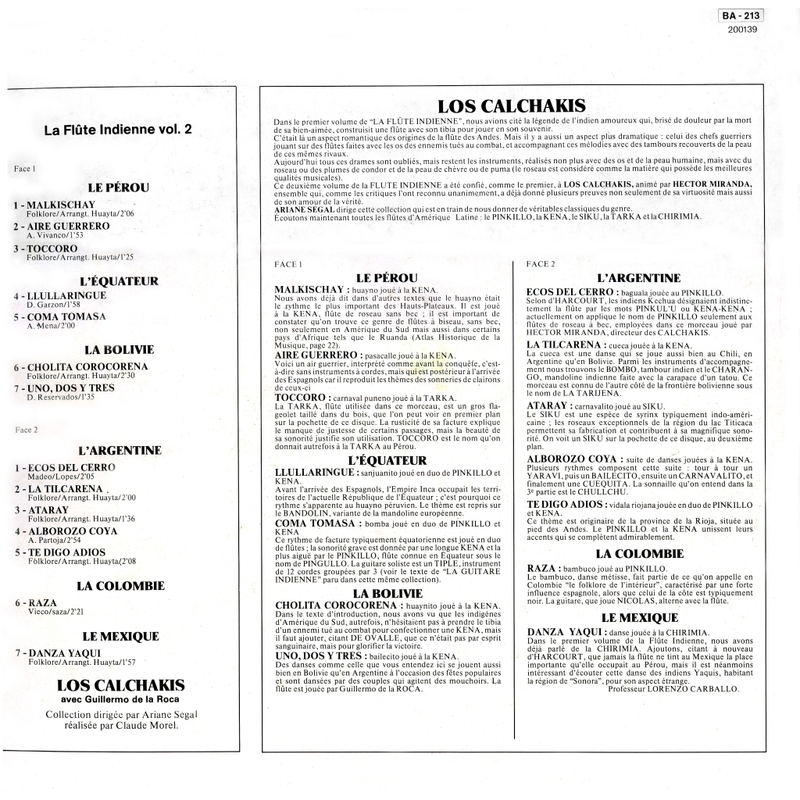 "Flutes, harpes et guitares Indiennes"
"Los Calchakis & Los Guacharacos - La flute Indienne Vol 1"
"El canto de los poetas Latinoamericanos"
"Les Flutes de l'Empire Inca"
"Los Calchakis Avec Guillermo de la Roca - La Flauta Indiana vol 2"
"Au pays de la diablada"
"En scene - Flutes Indiennes vol. 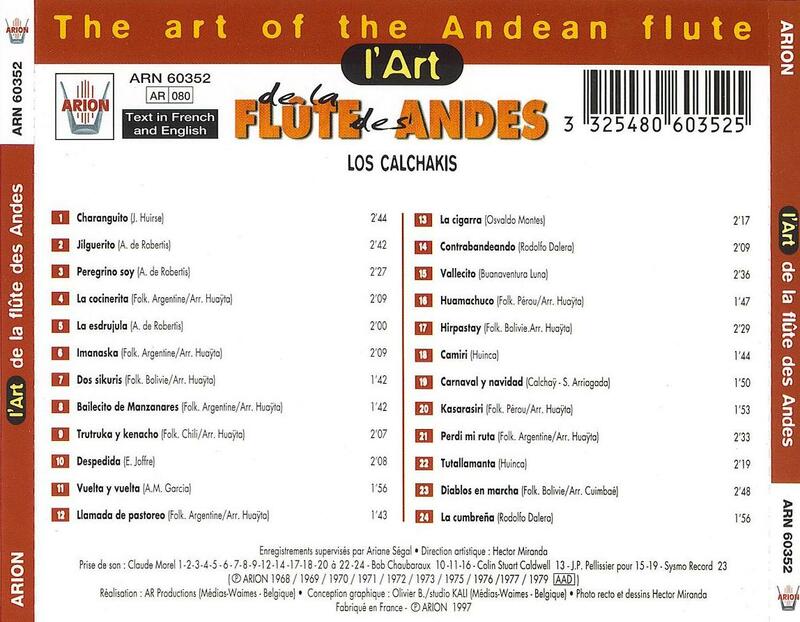 5"
"El Canto De Los Poetas Revolucionarios"
"The Art Of The Andean Flute"
"Harpe Marimba Et Guitares Latino -Americanes"
"Flautas, Guitarras Y Cantos De Argentina"
"Flutes de Pan des Andes"
"Prestige de la Musique Latino-Americaine"
"On the Wings of the Condor"
"Chants et Flutes d'America de Sud"
"Sous Le Soleil Sud -Americain"